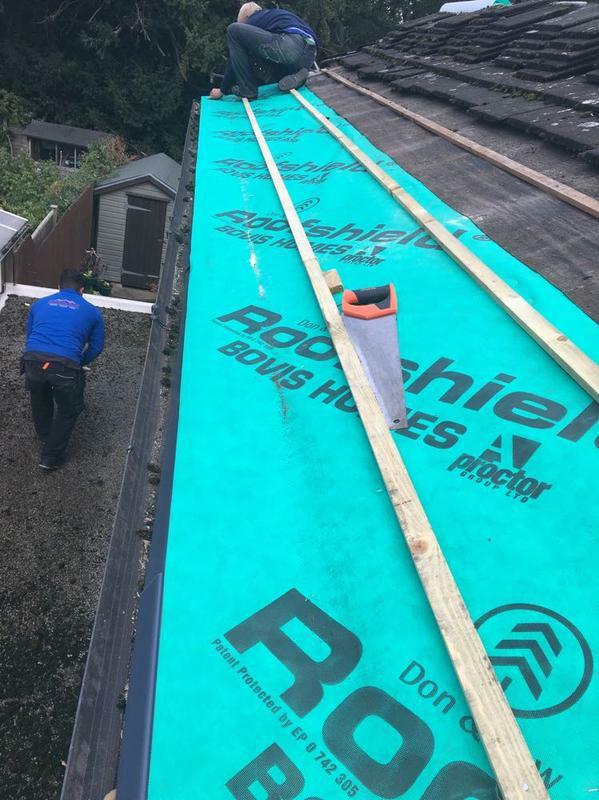 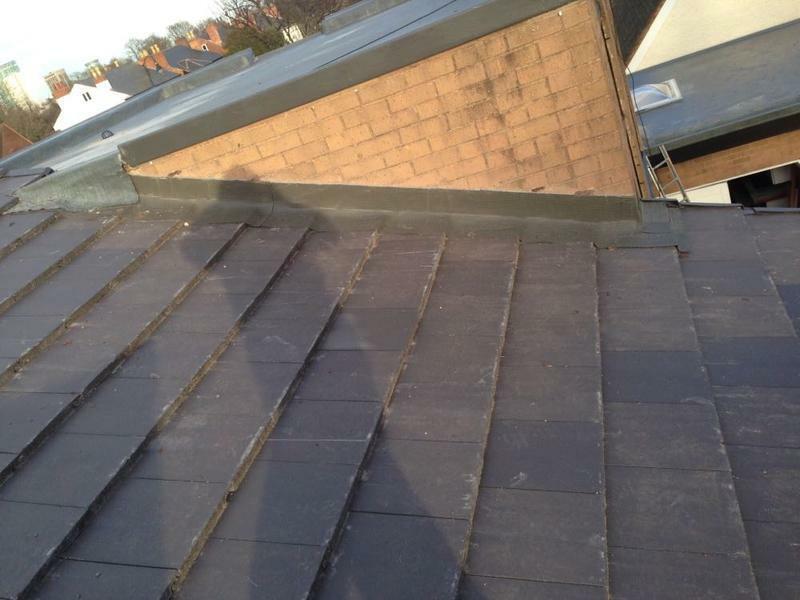 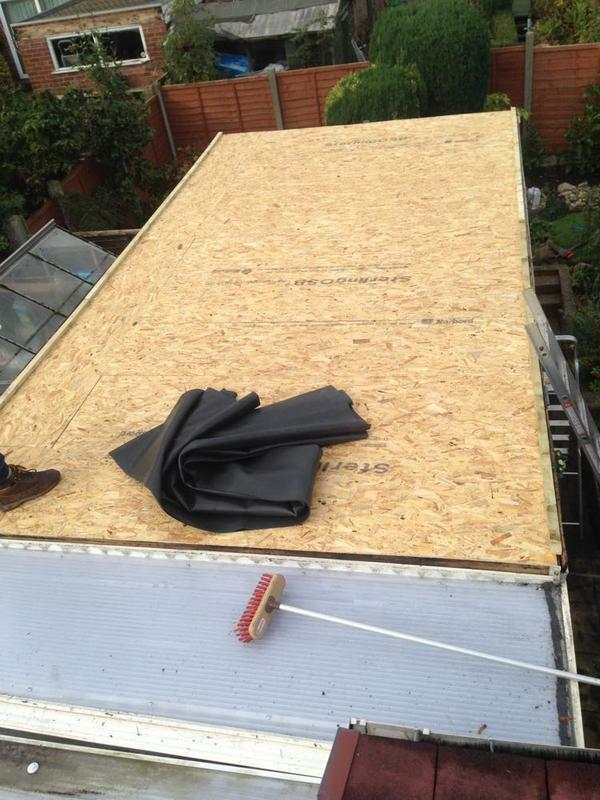 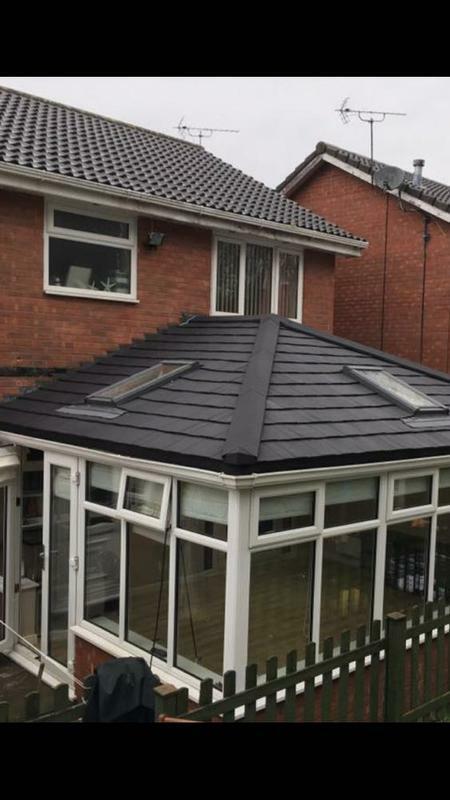 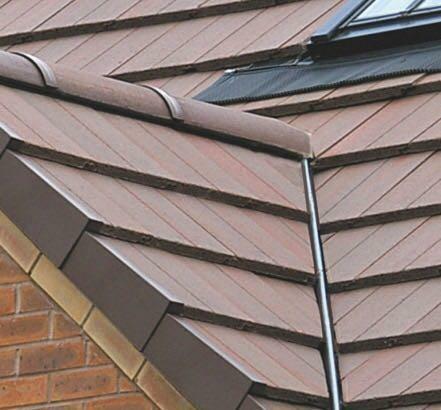 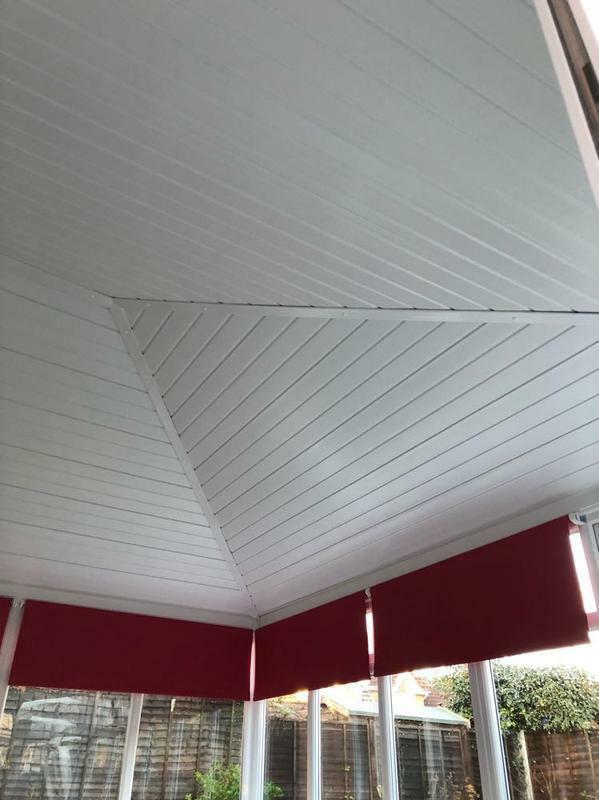 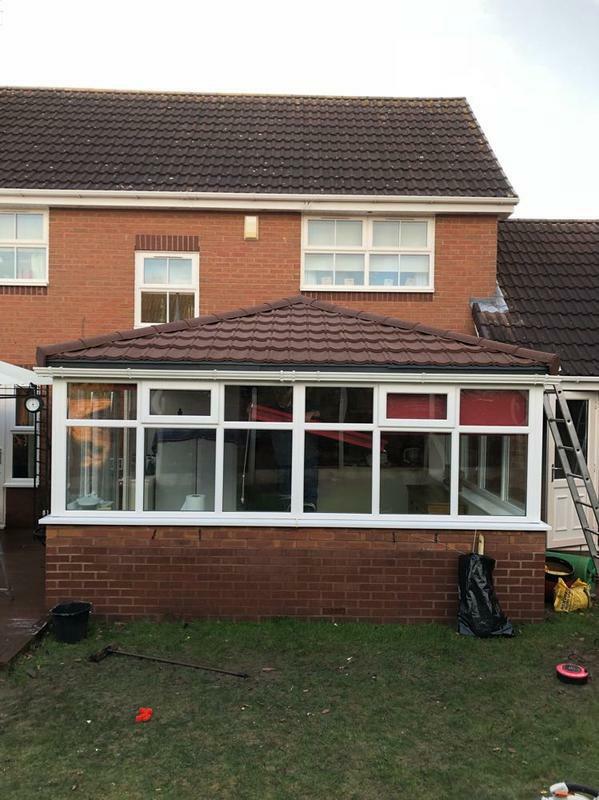 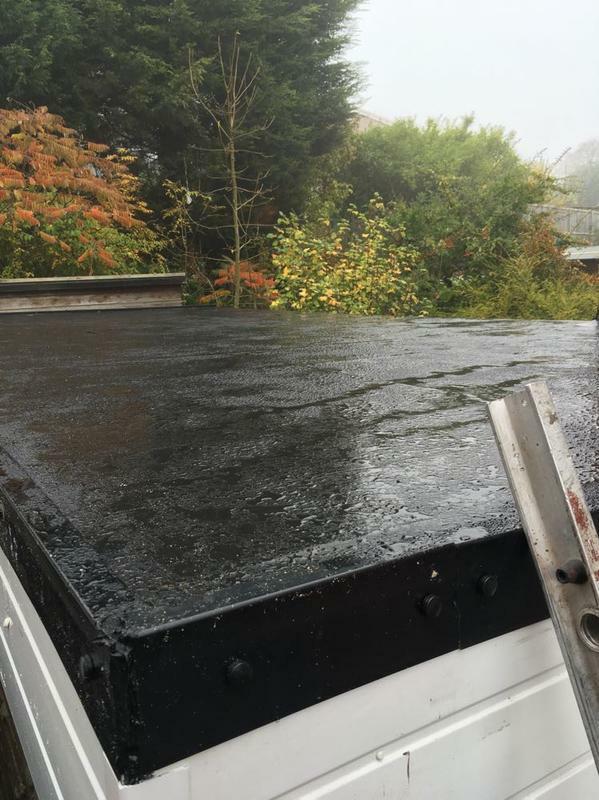 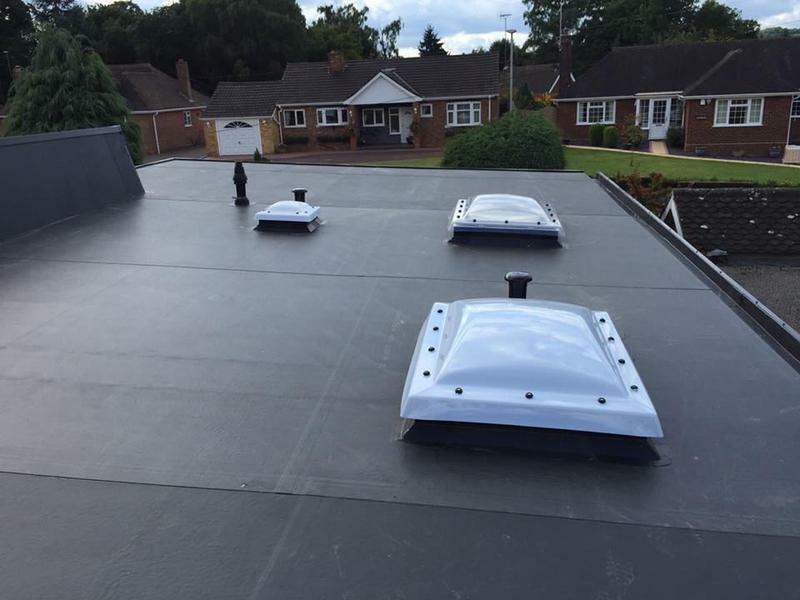 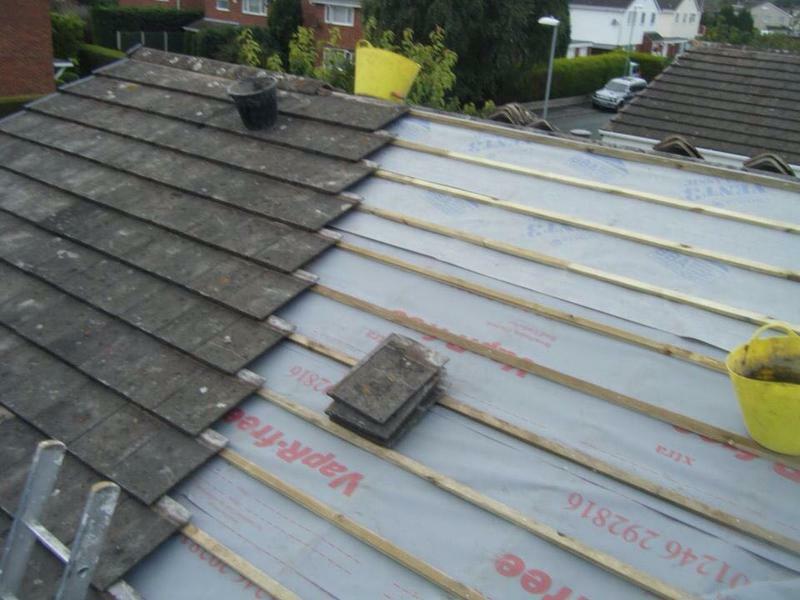 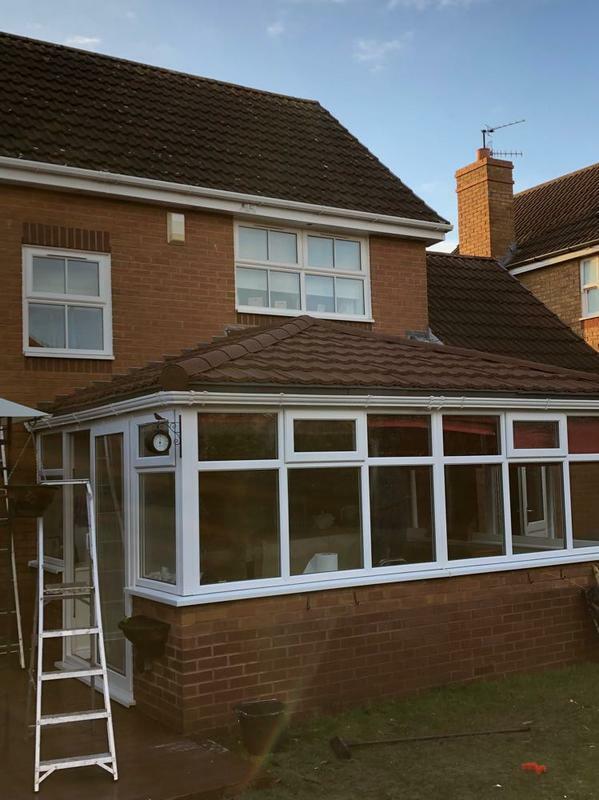 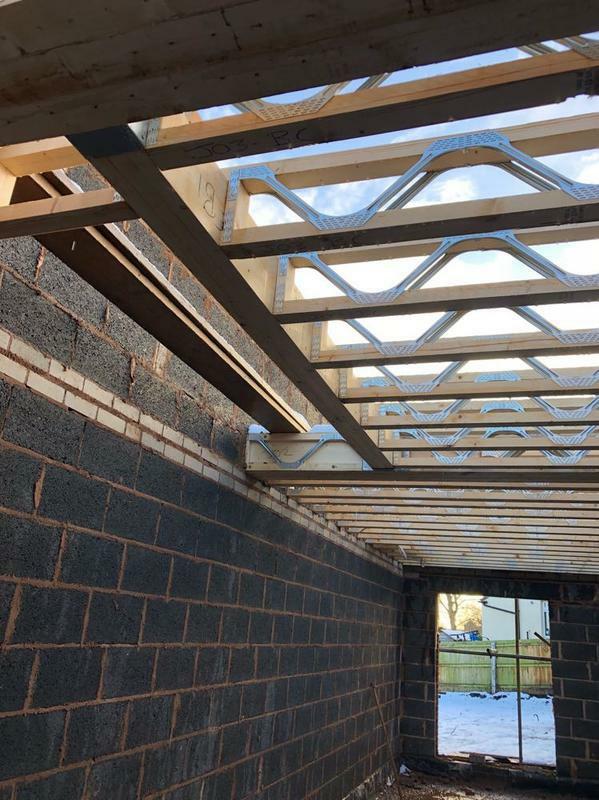 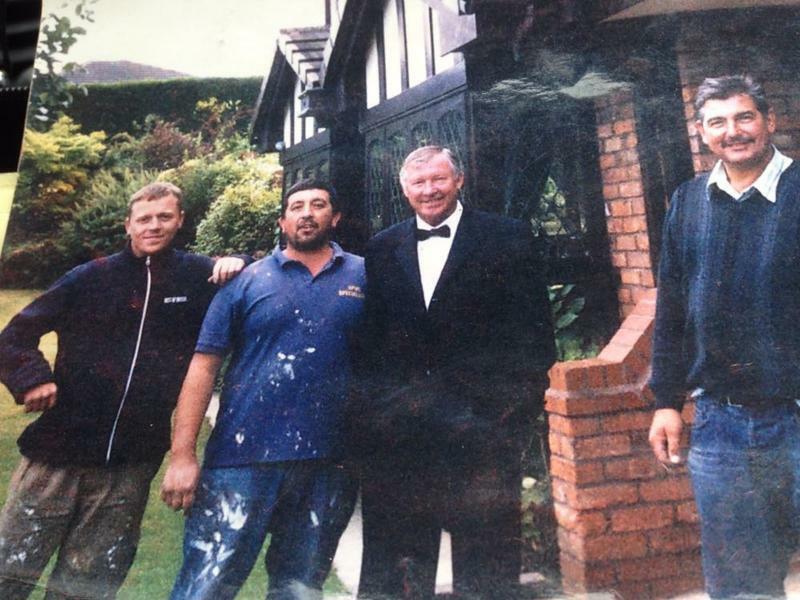 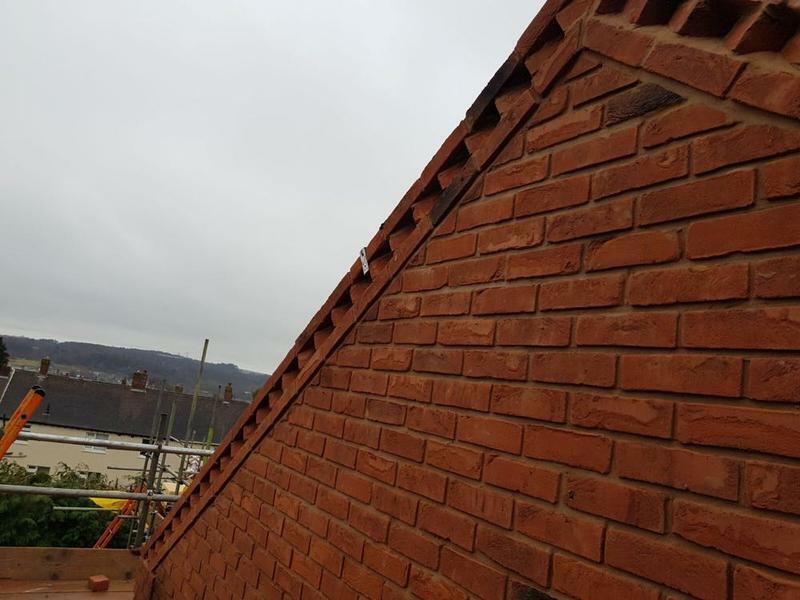 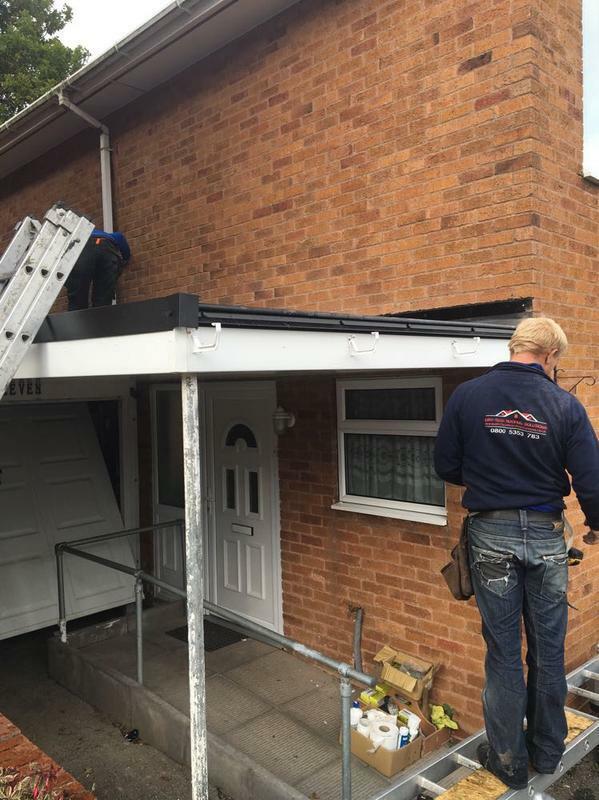 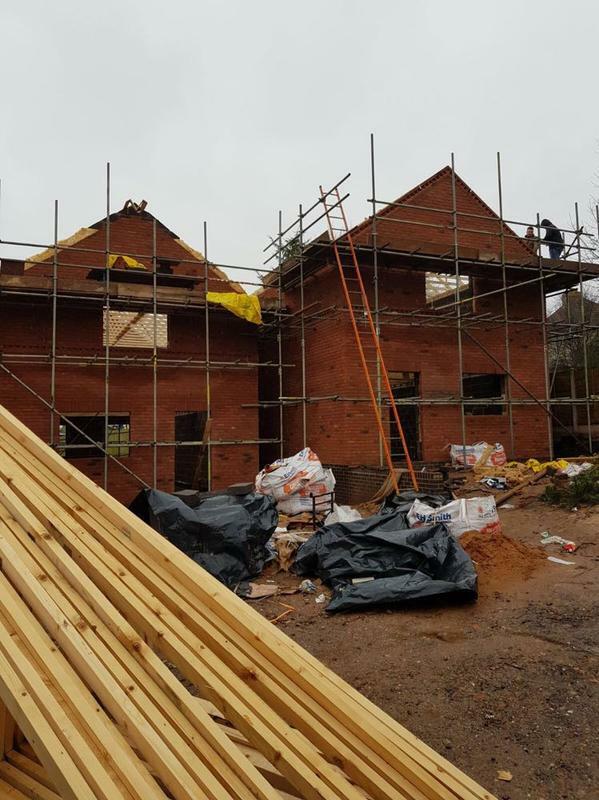 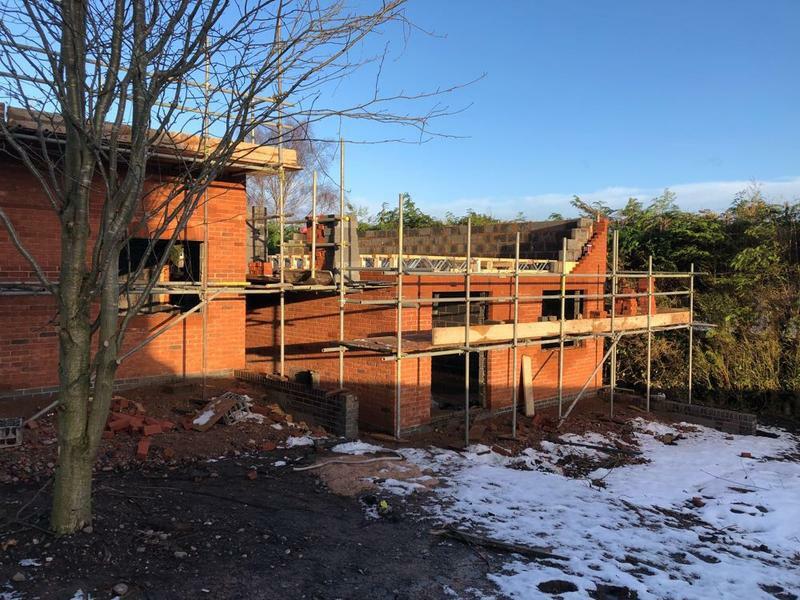 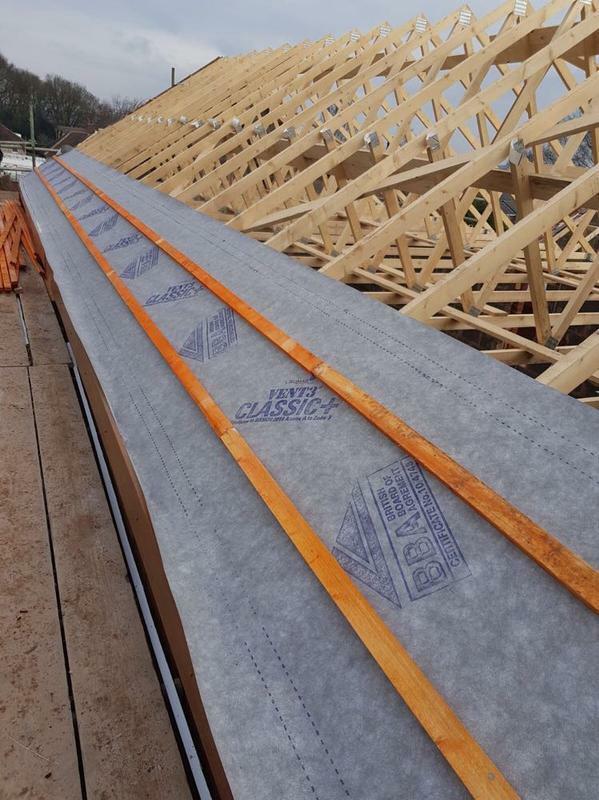 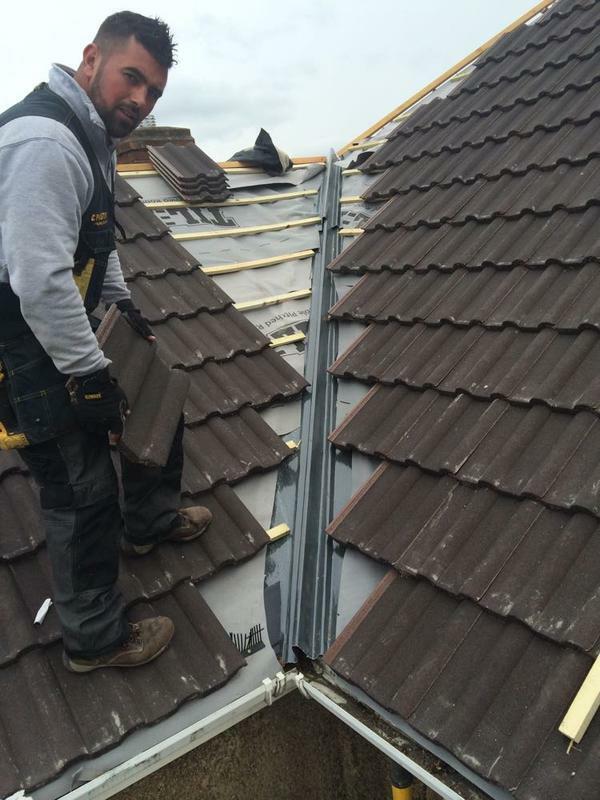 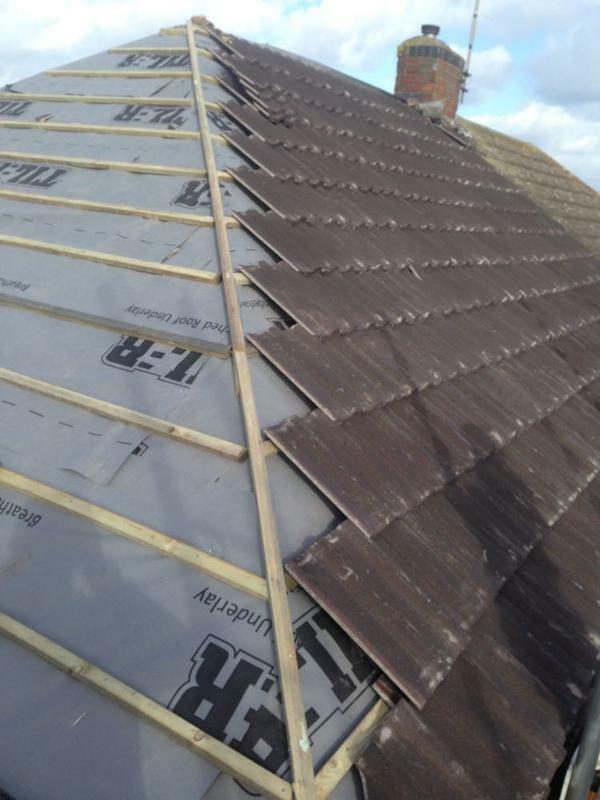 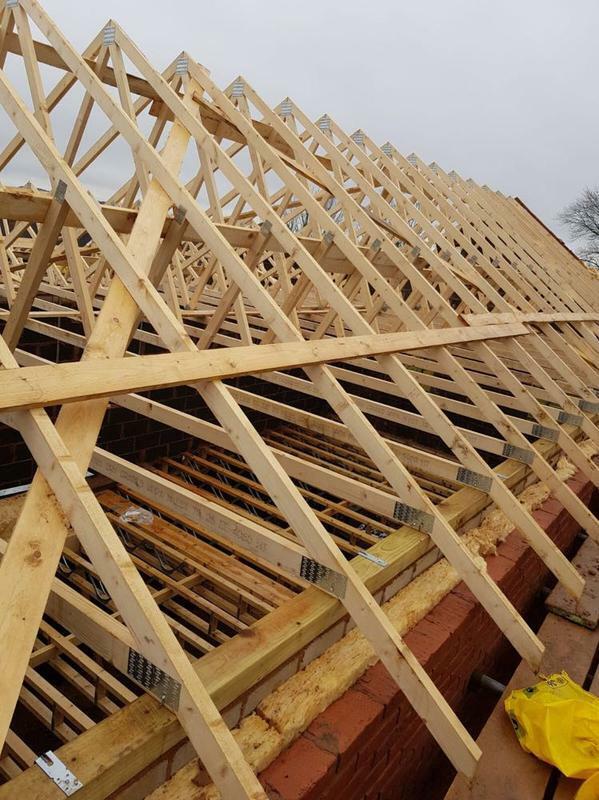 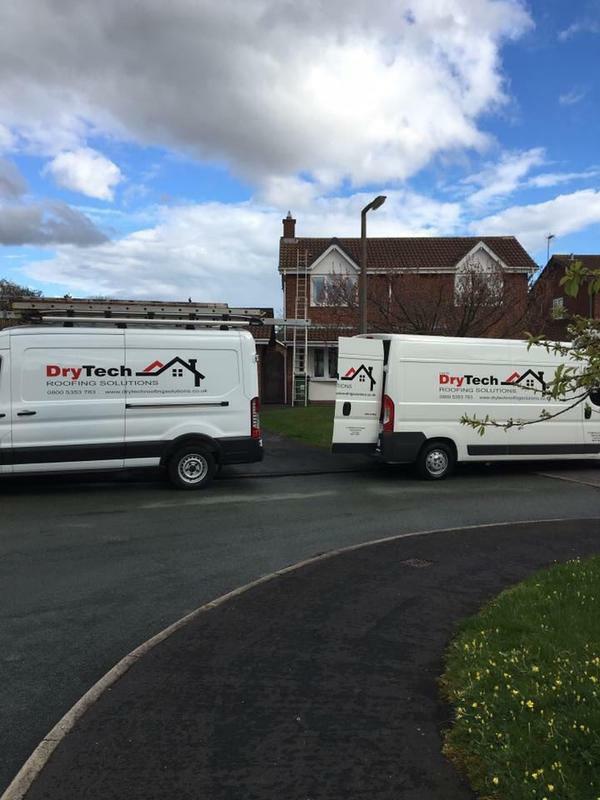 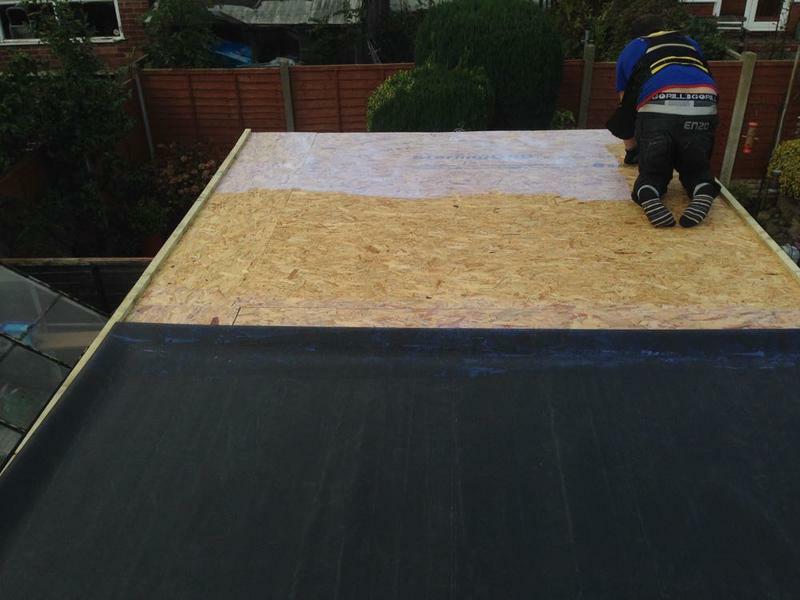 Based in Cannock, Dry Tech Roofing is a family run, professional, reliable roofing company that provide an extensive range of solutions to your roofing needs. 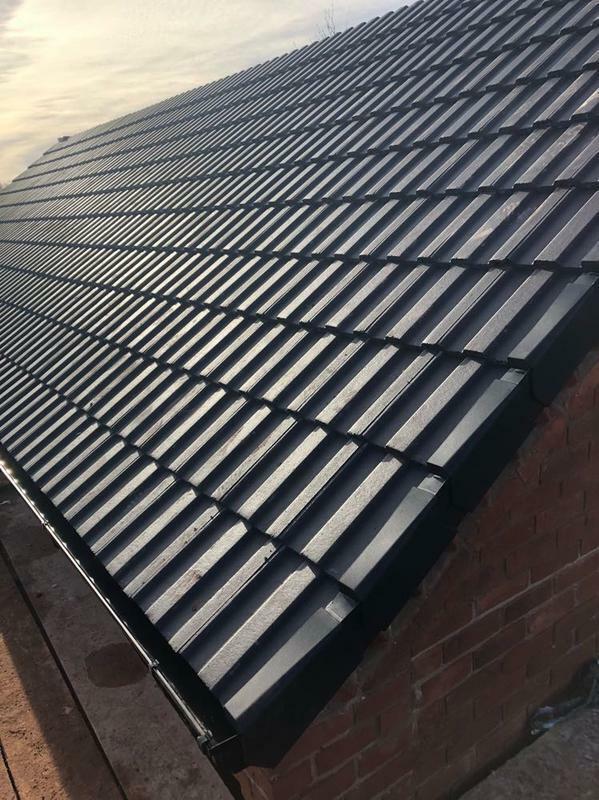 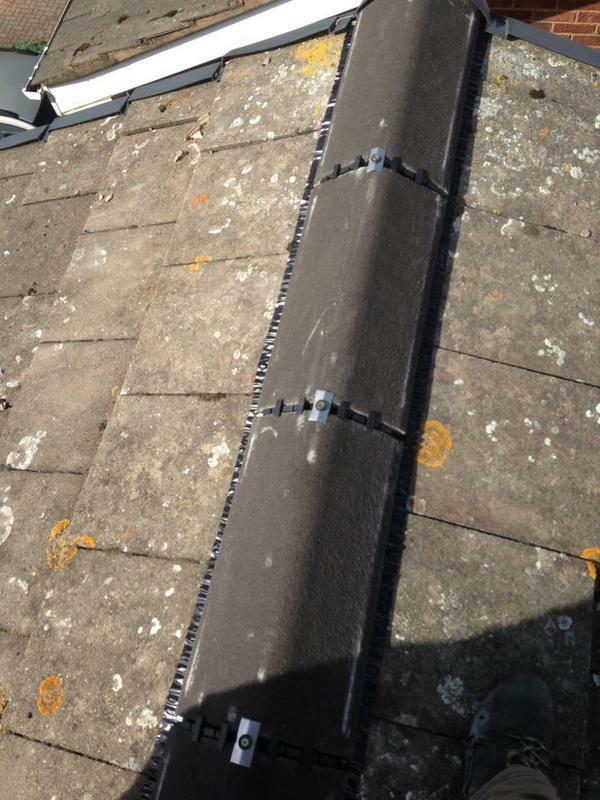 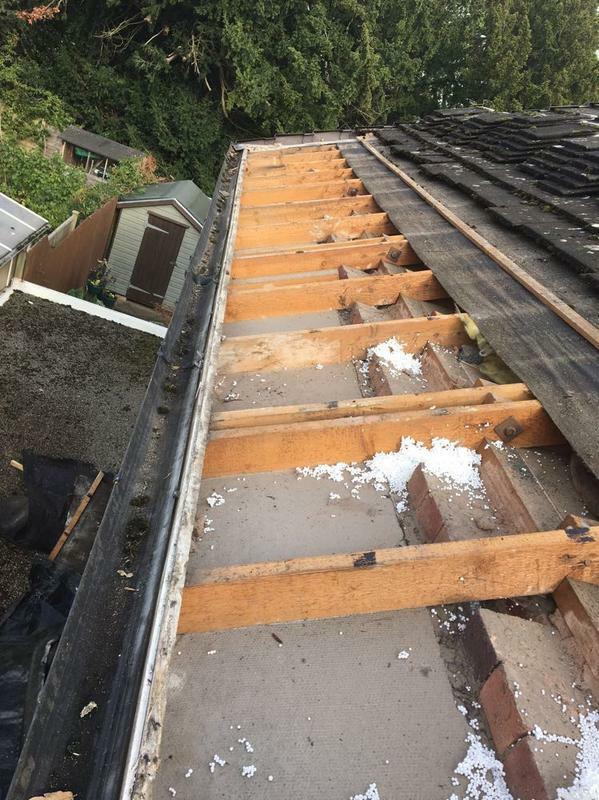 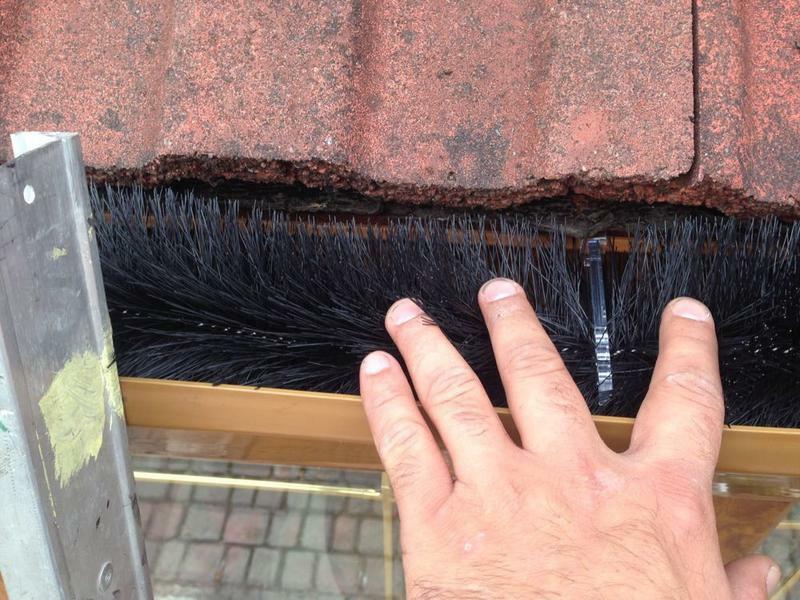 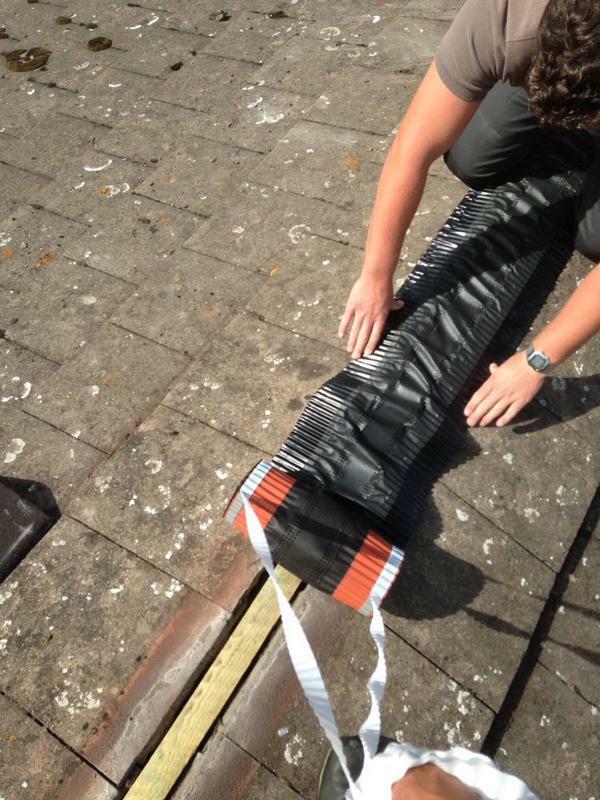 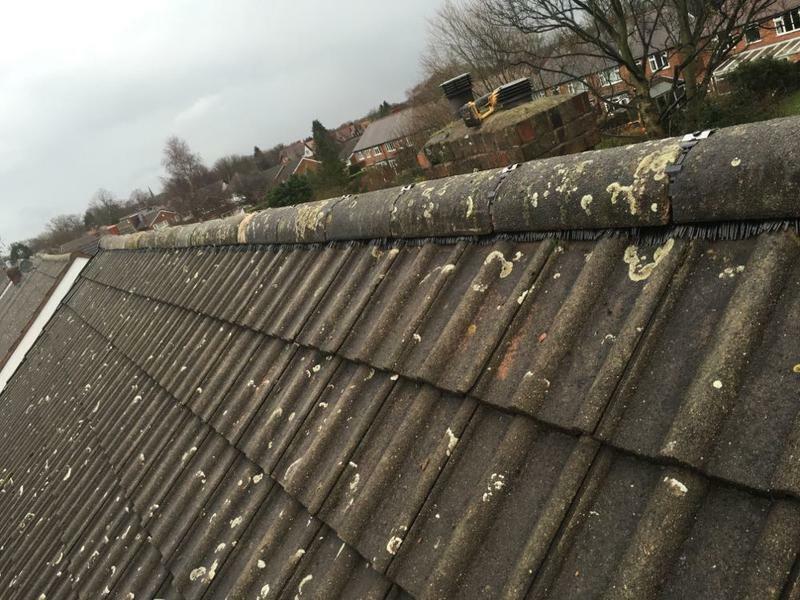 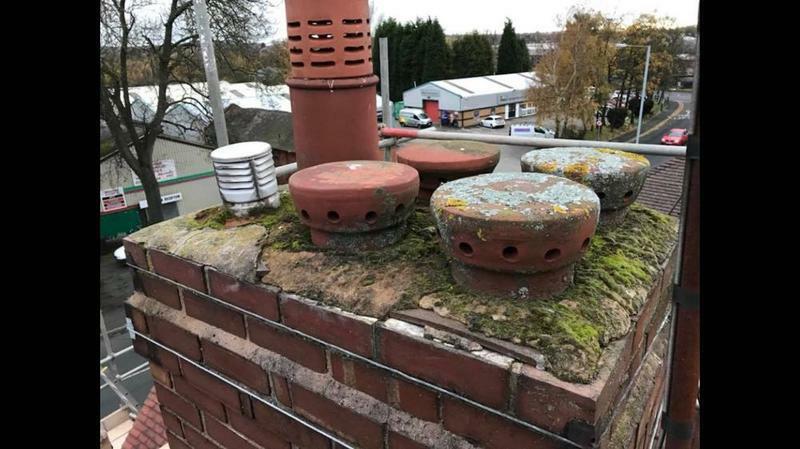 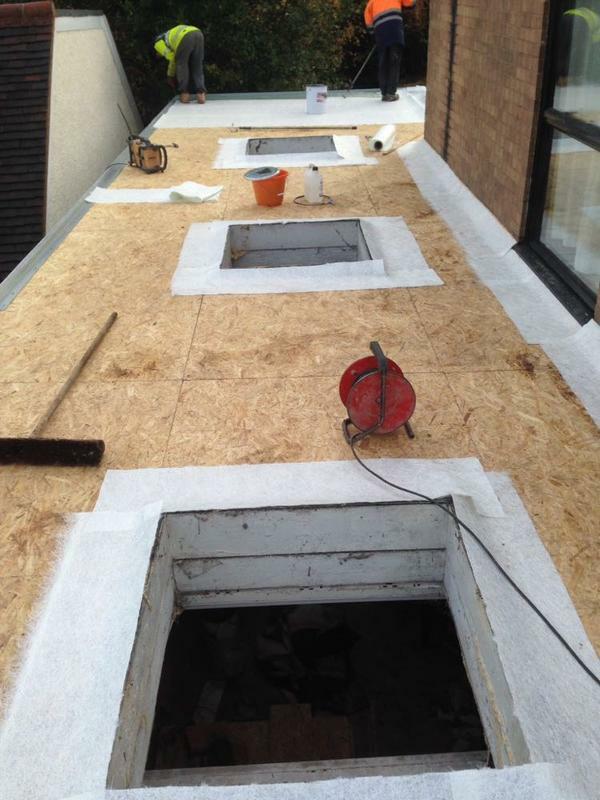 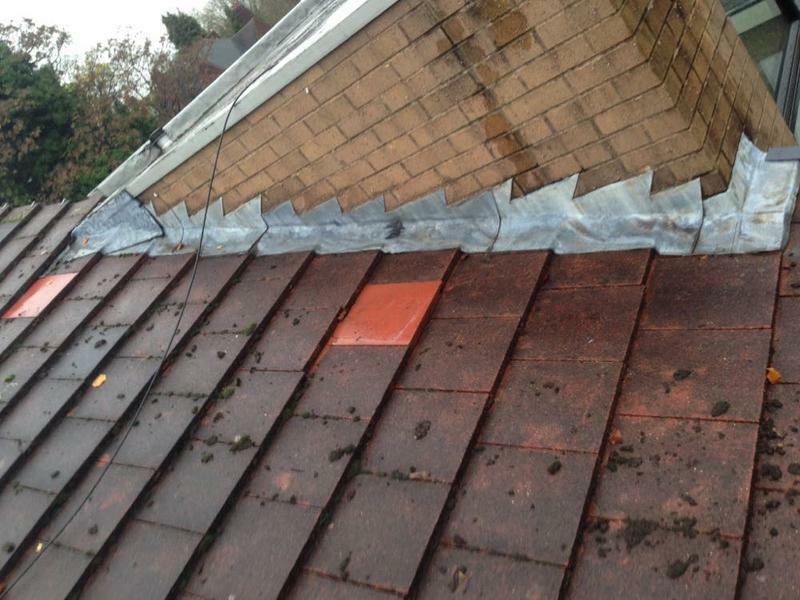 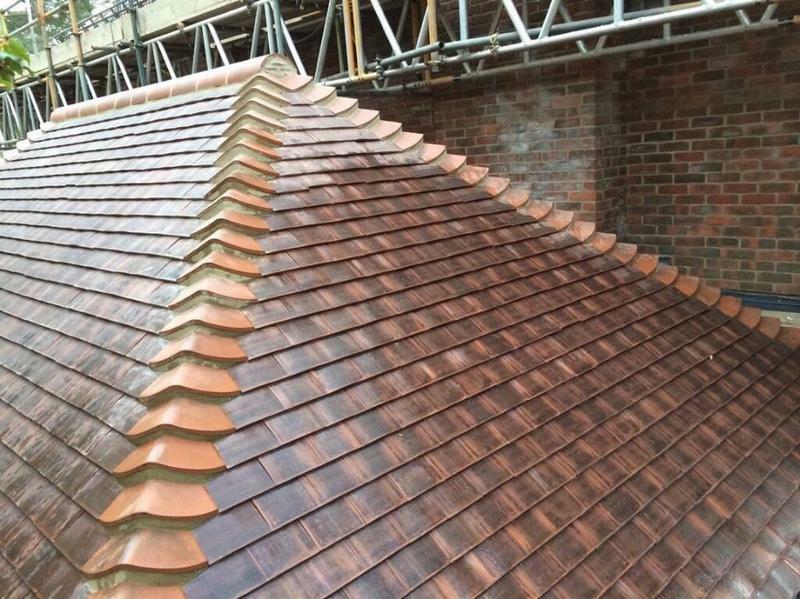 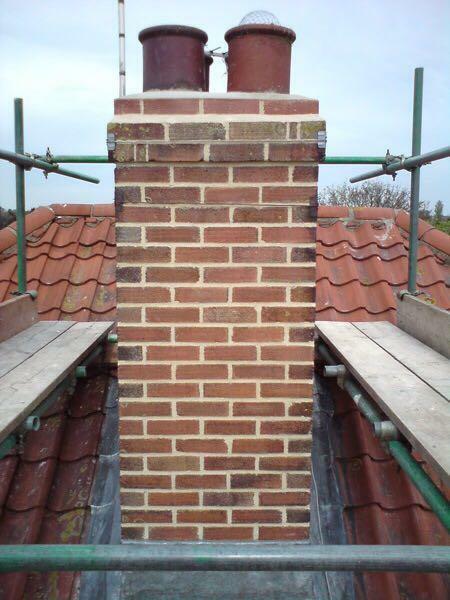 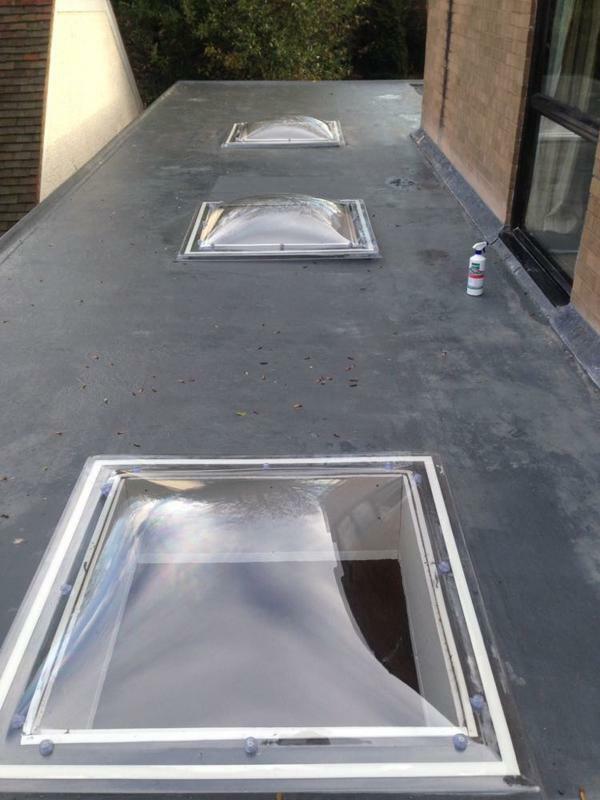 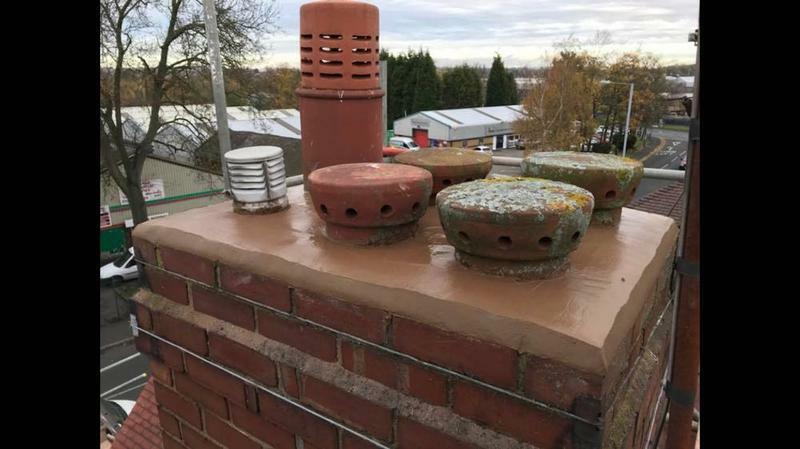 With unrivalled expertise in the industry and drawing on over 60 years combined experience we focus on providing all types of roofing repairs and maintenance, giving each customer an outstanding quality service and the highest finish which is made to last. 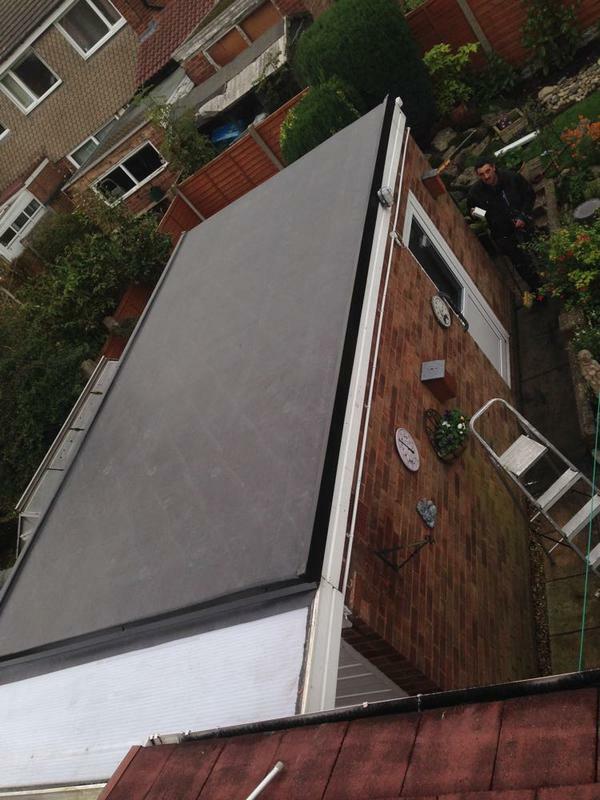 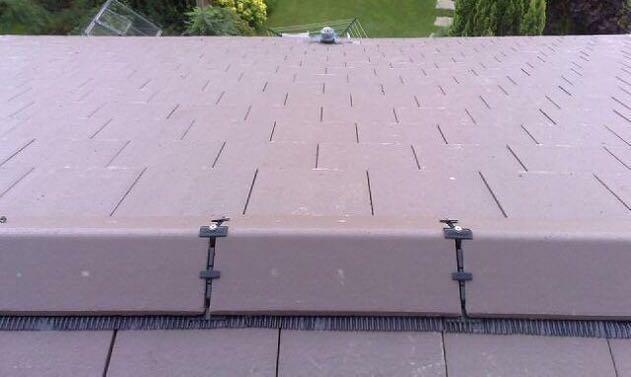 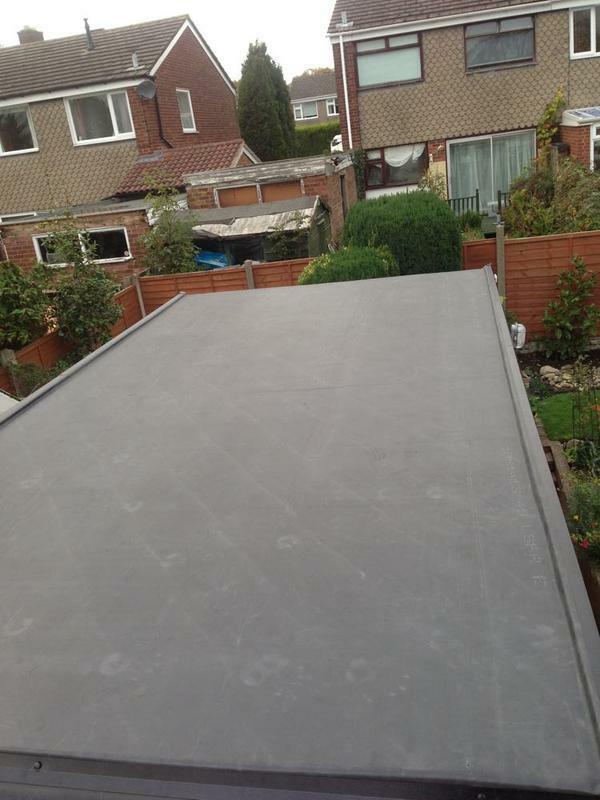 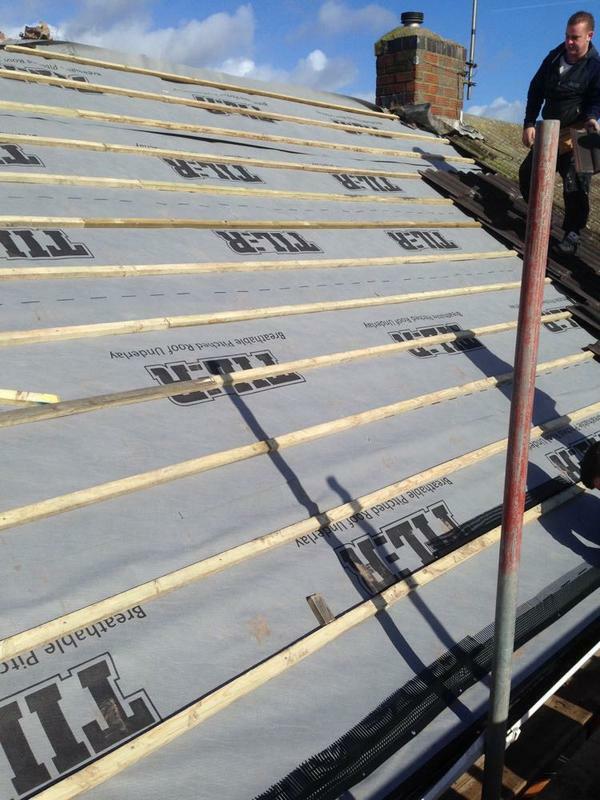 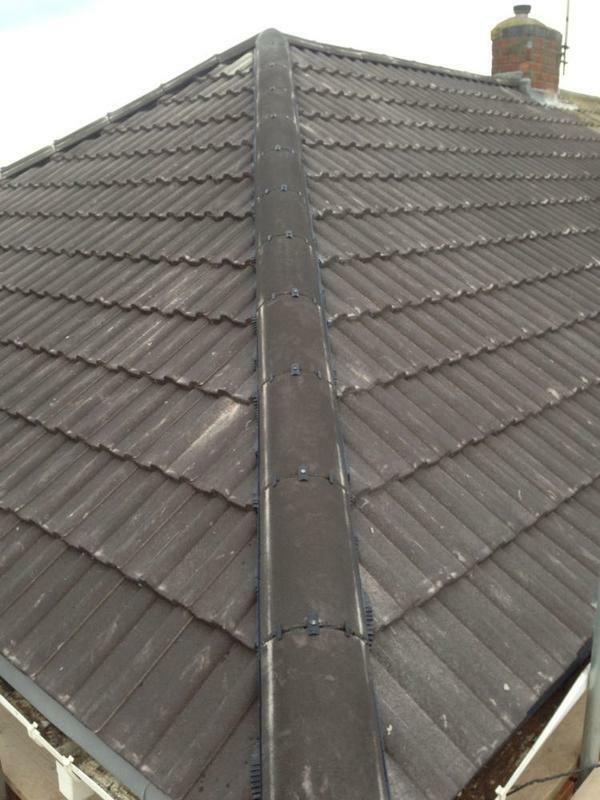 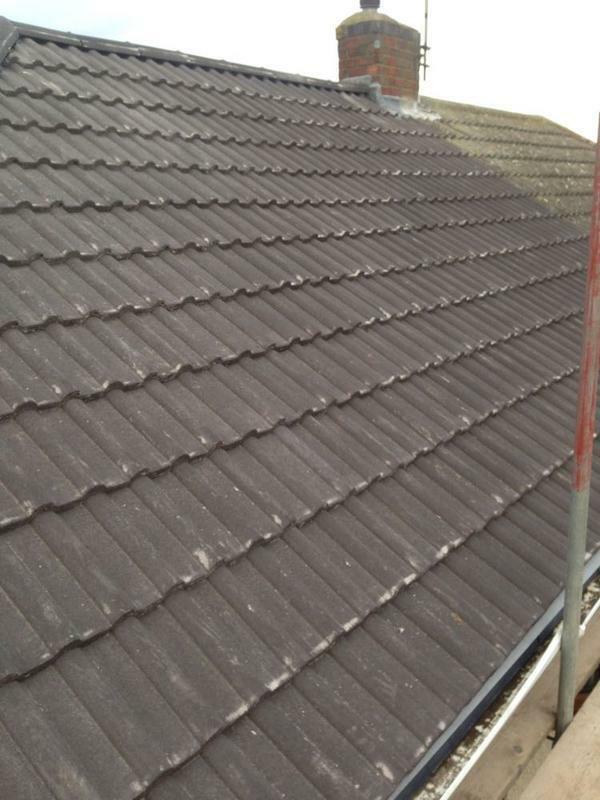 Dry Tech Roofing will meet or match any genuine like for like quotes with 100% customer satisfaction as standard. 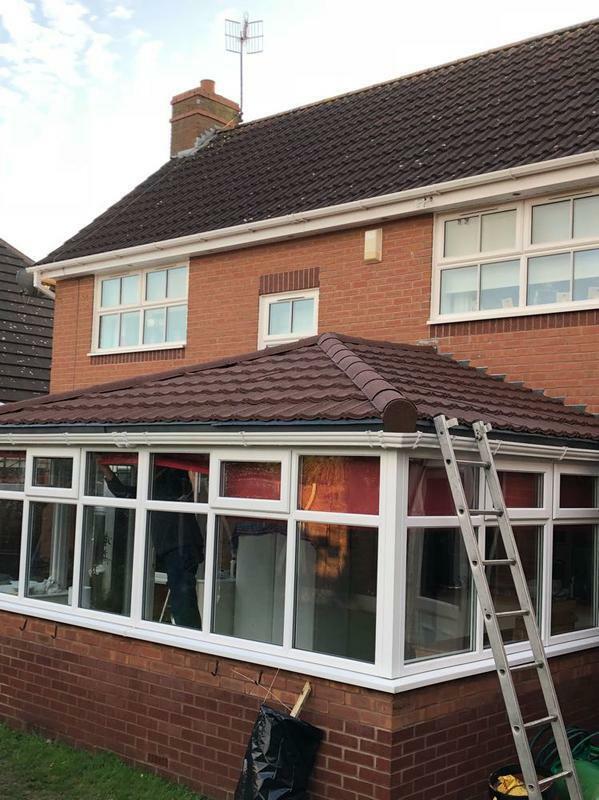 Our reputation speaks for itself and every pound you spend with us will go further than with our competitors. 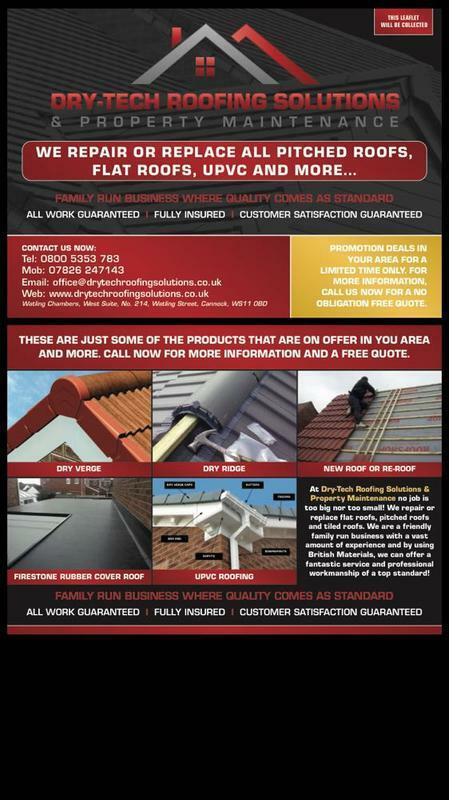 "Very good and would recommend." 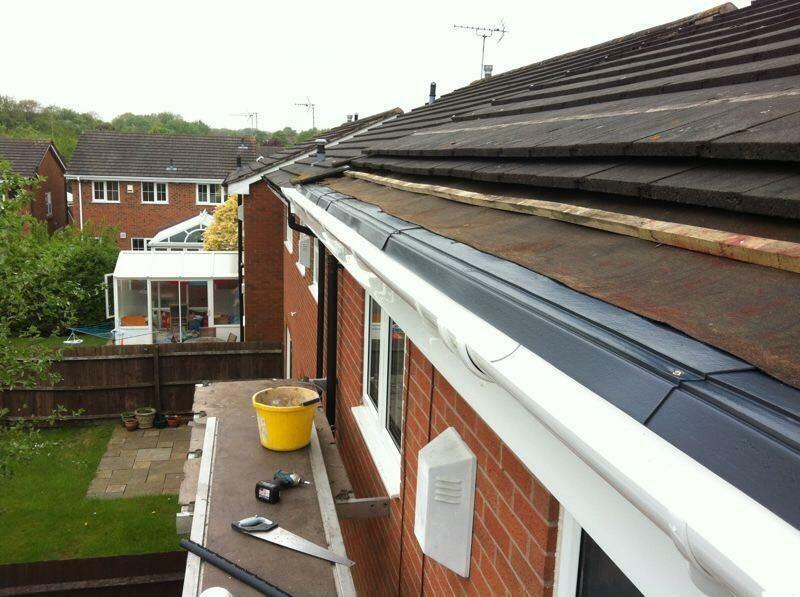 "Very happy with the service! 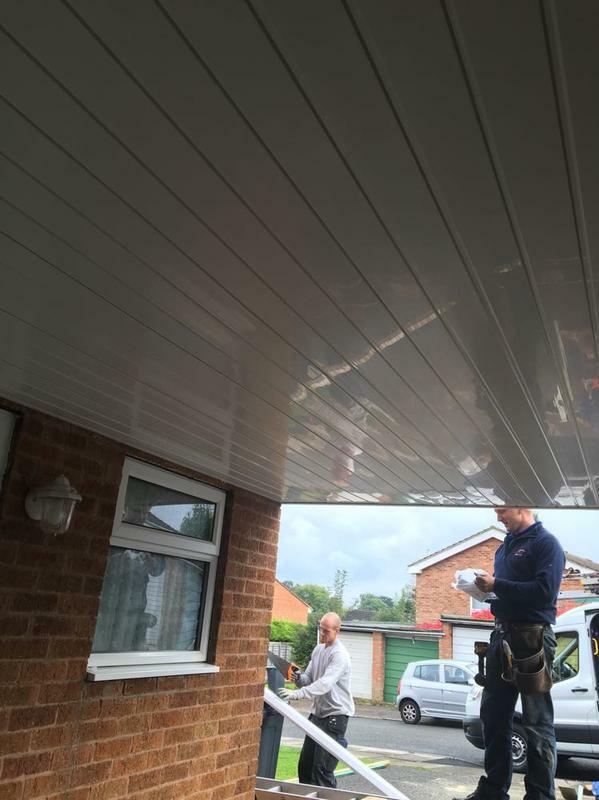 very polite, helpful team. 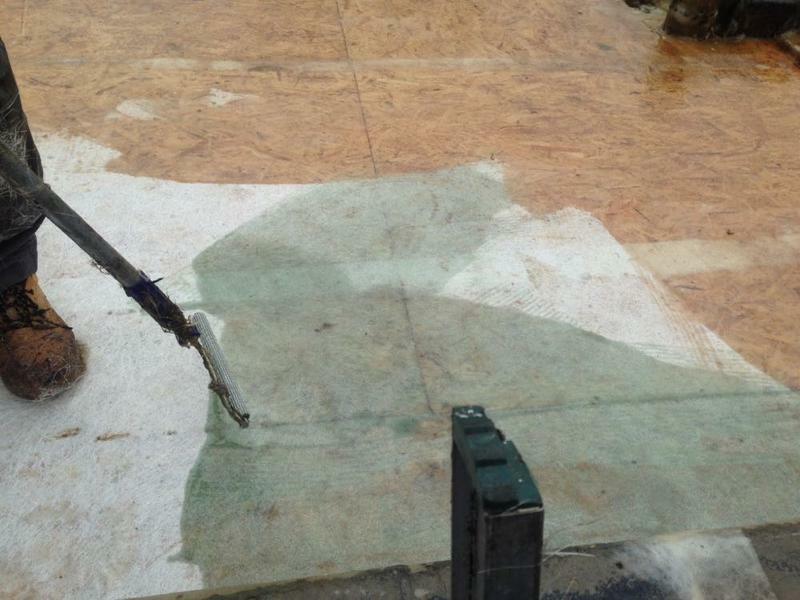 Not pushy trying to sell the work and a pleasure to have contractors who are on time and honest." 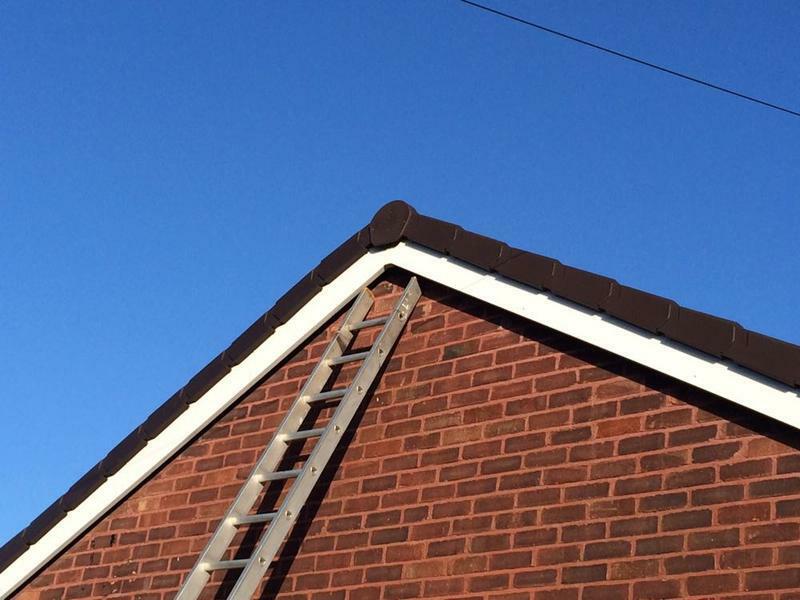 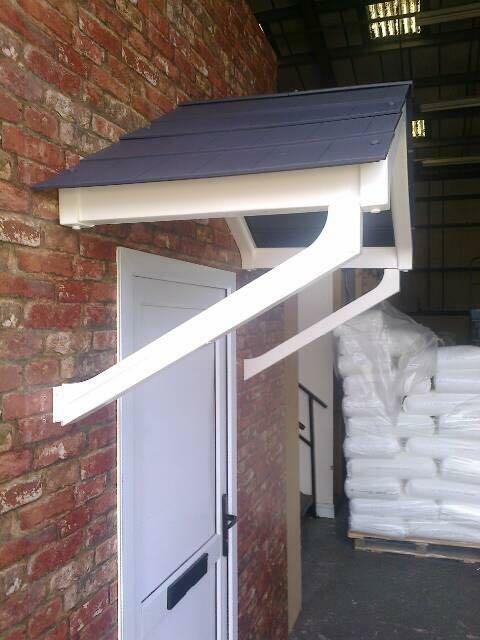 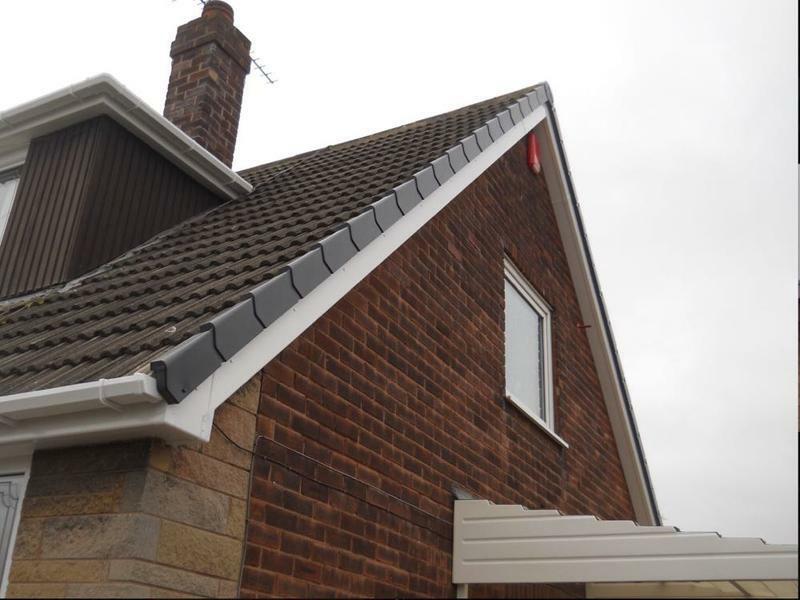 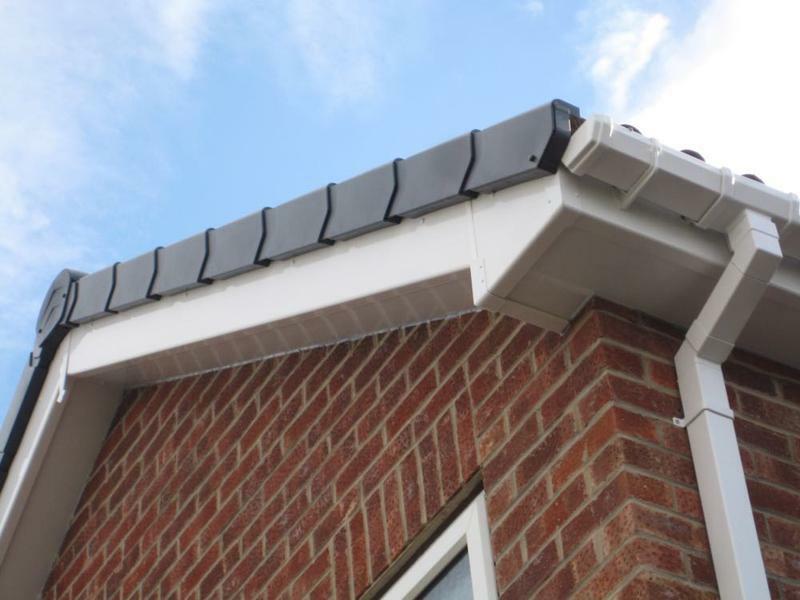 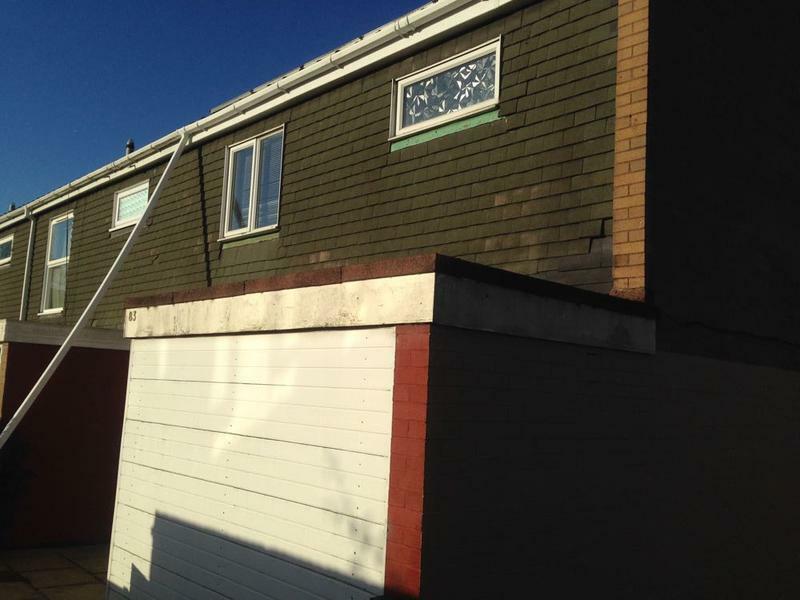 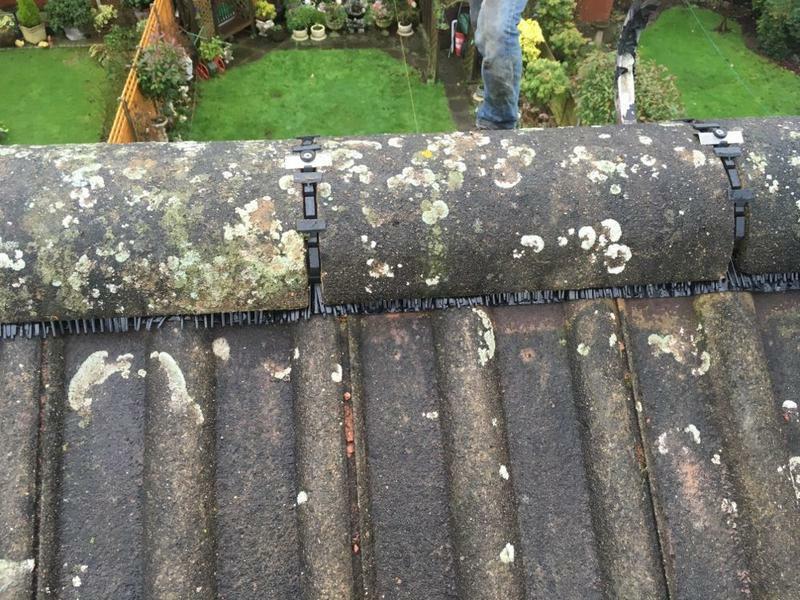 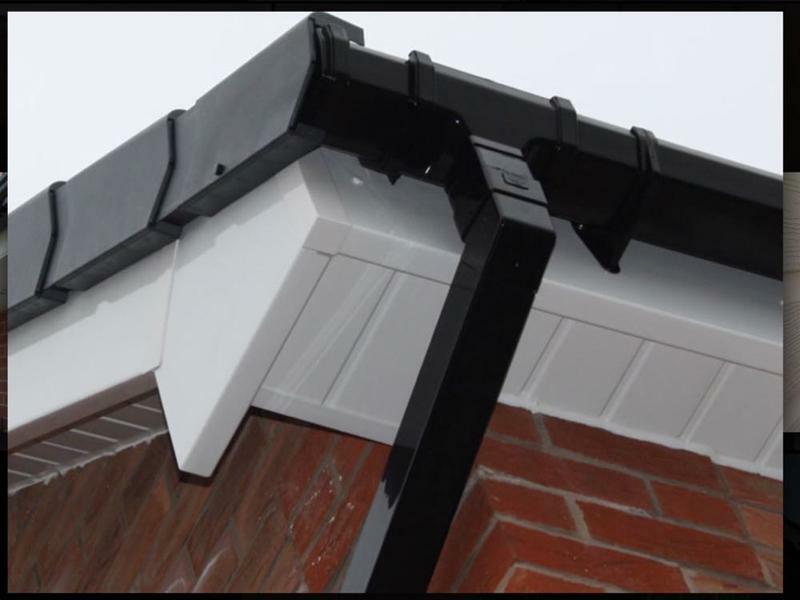 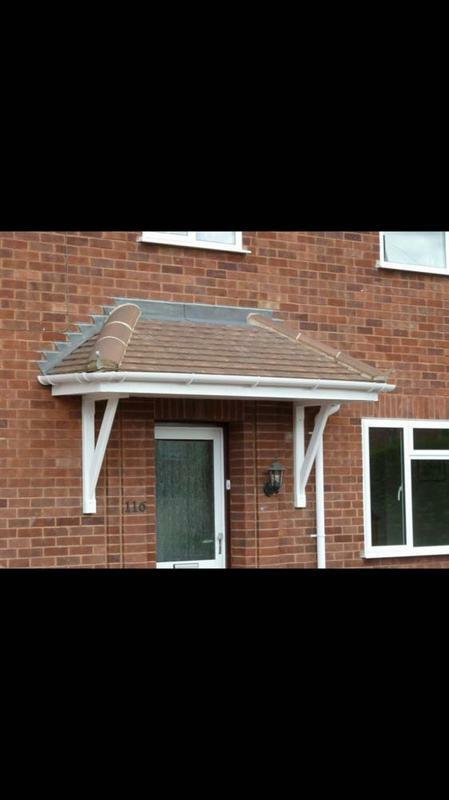 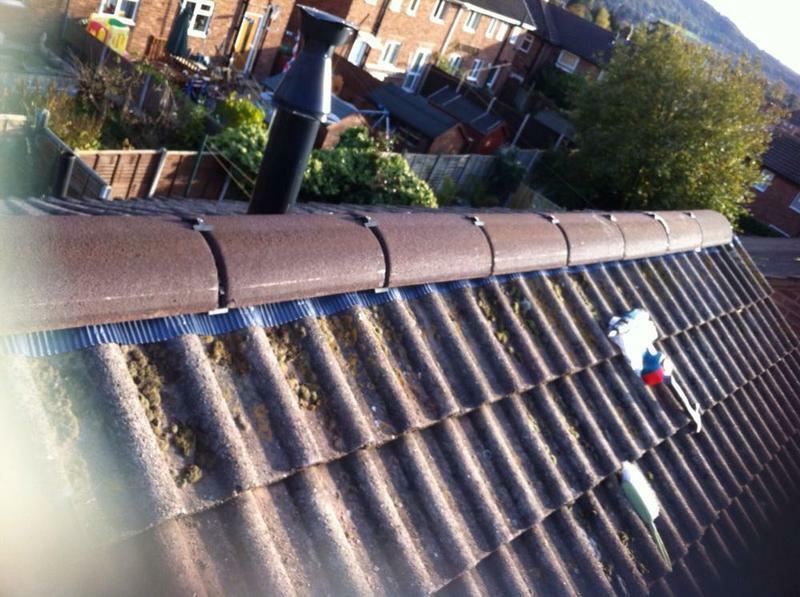 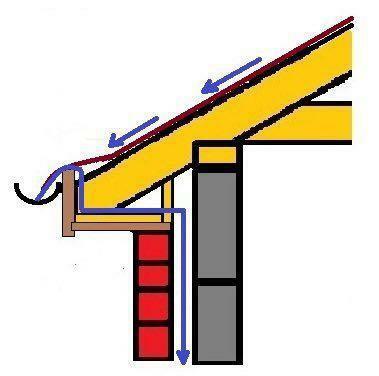 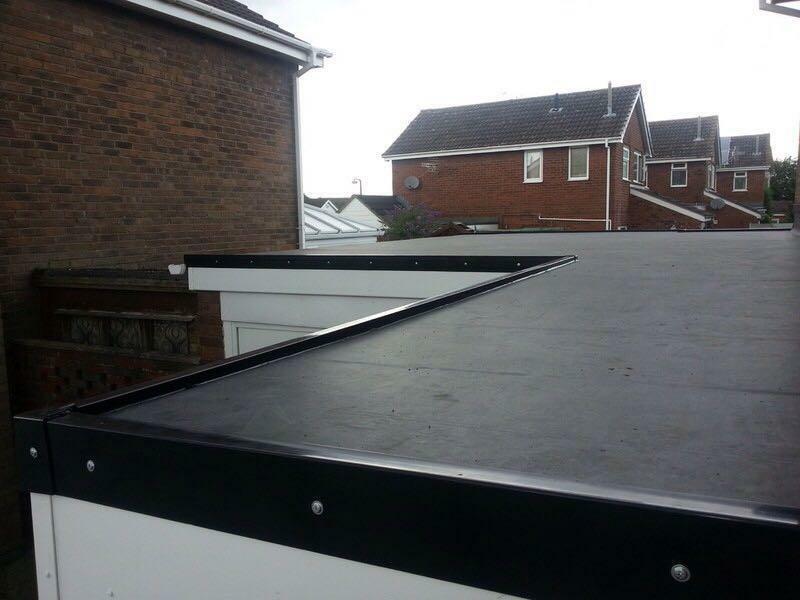 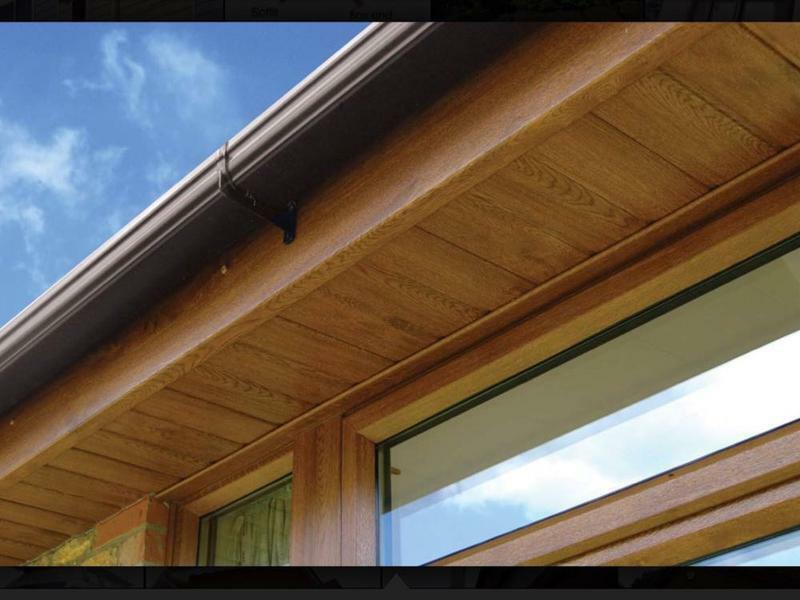 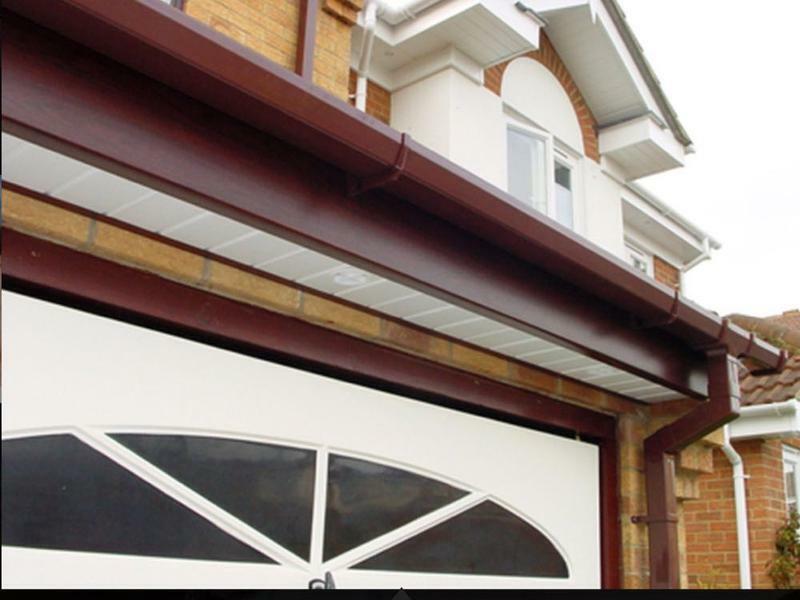 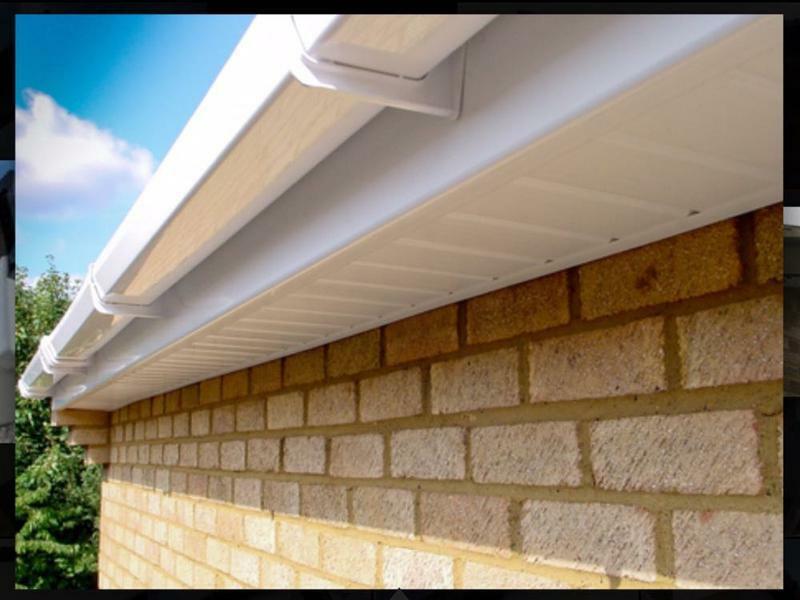 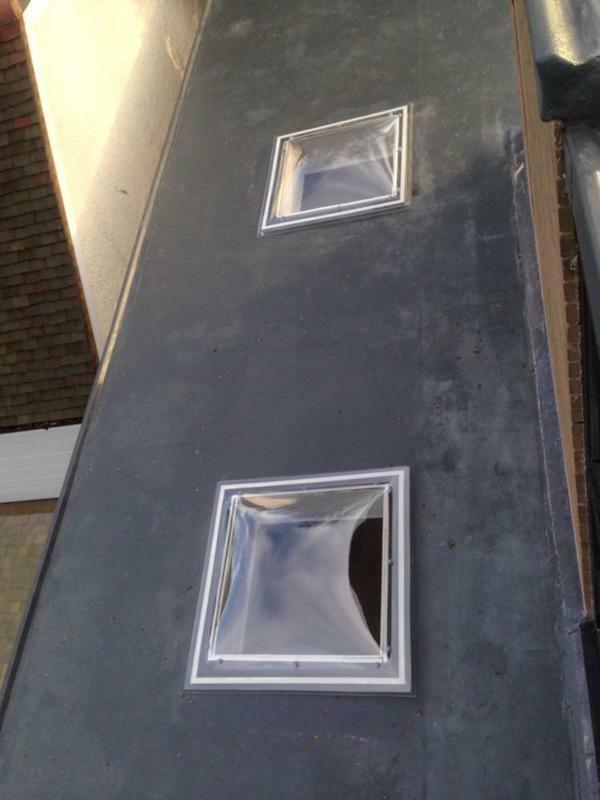 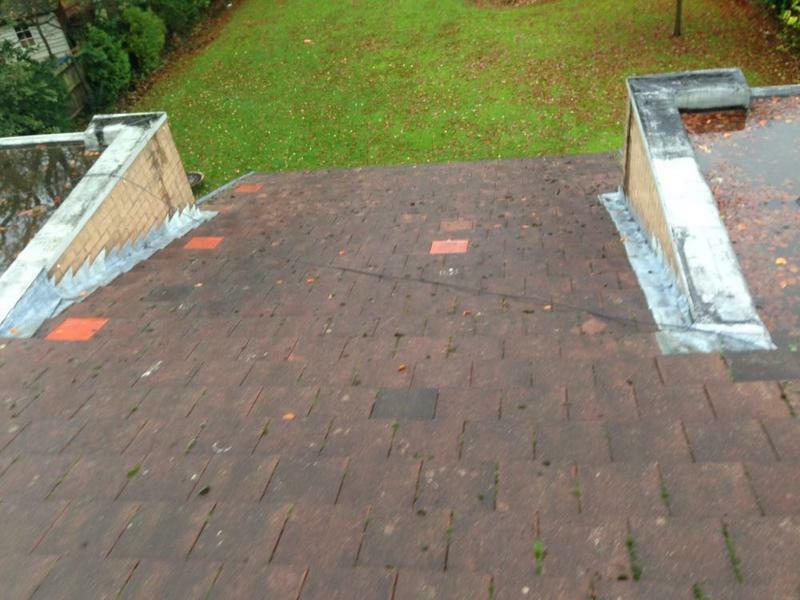 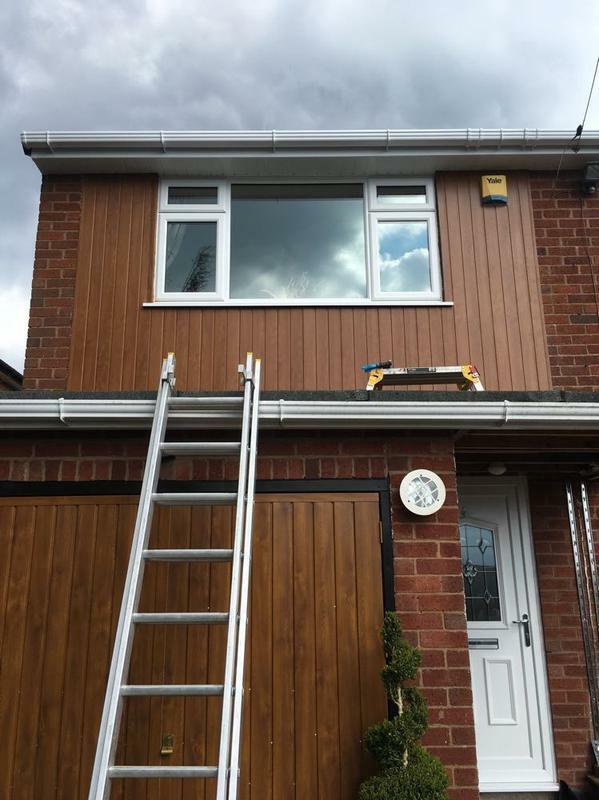 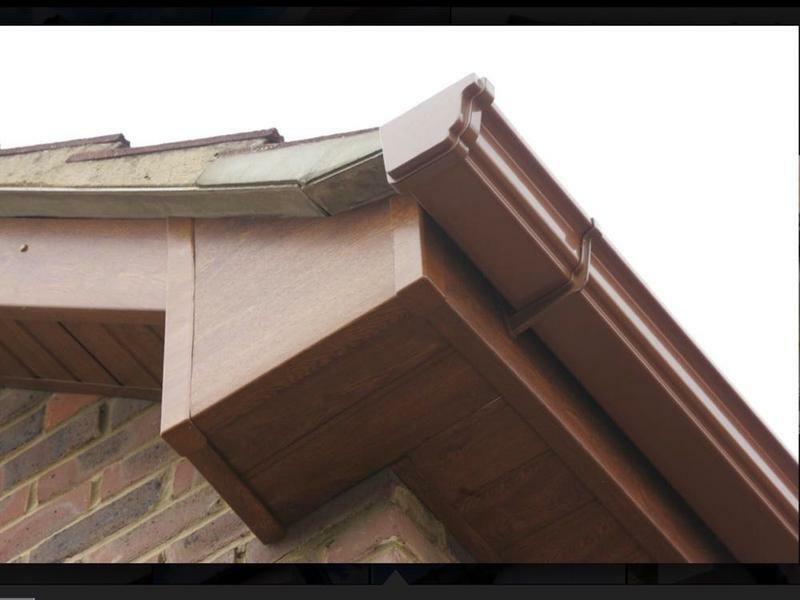 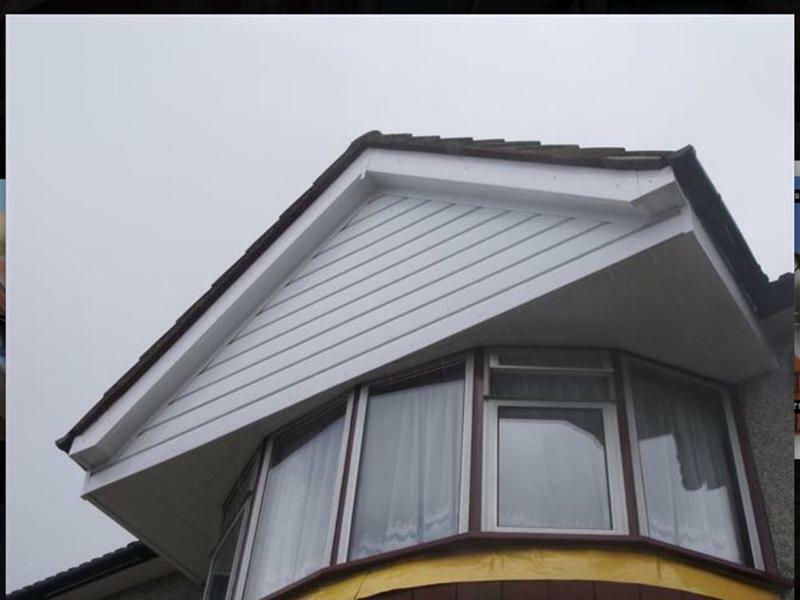 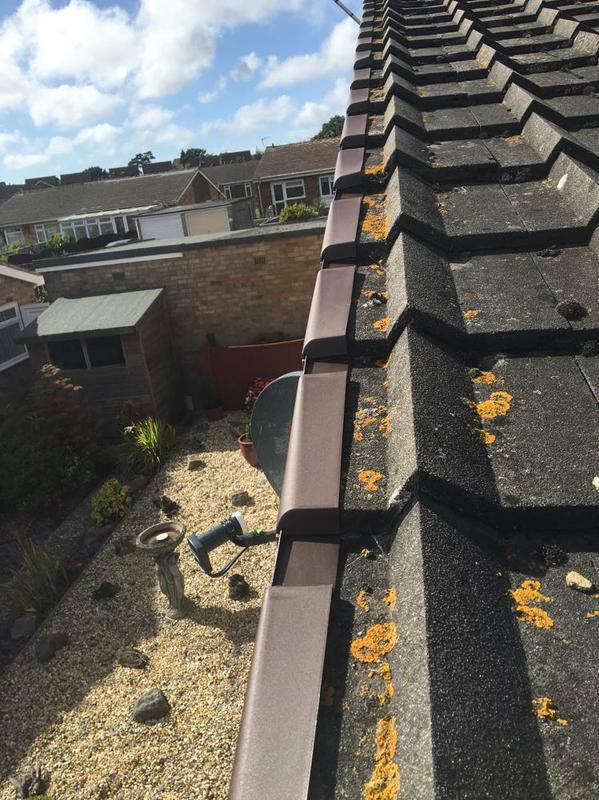 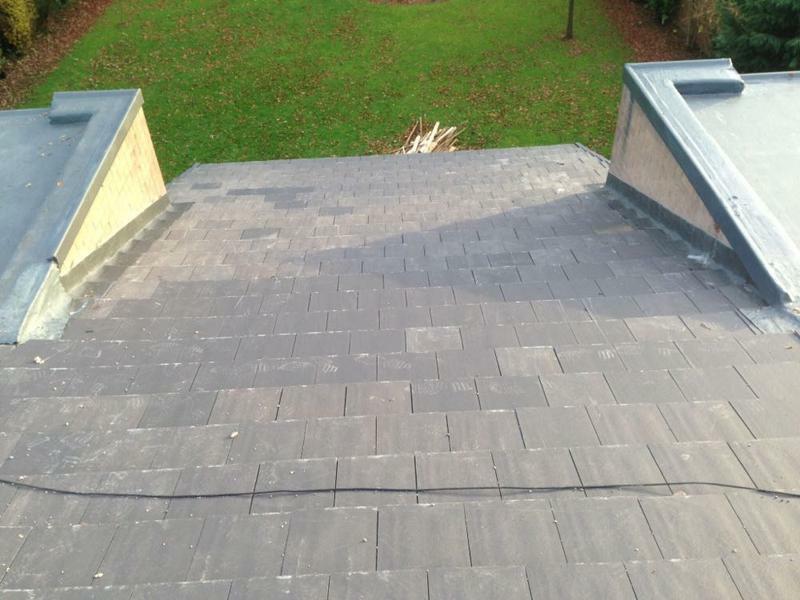 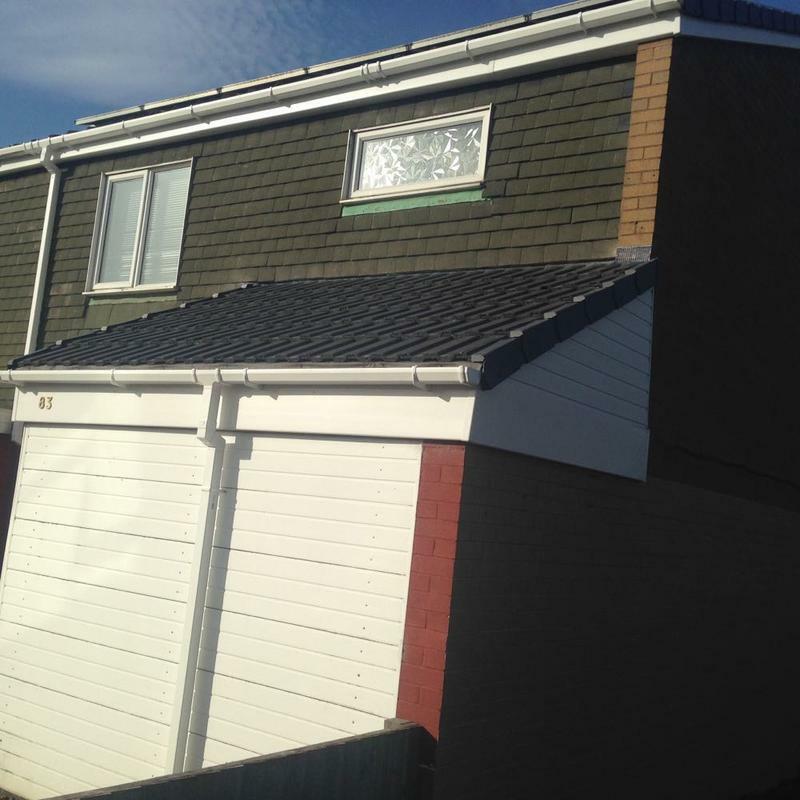 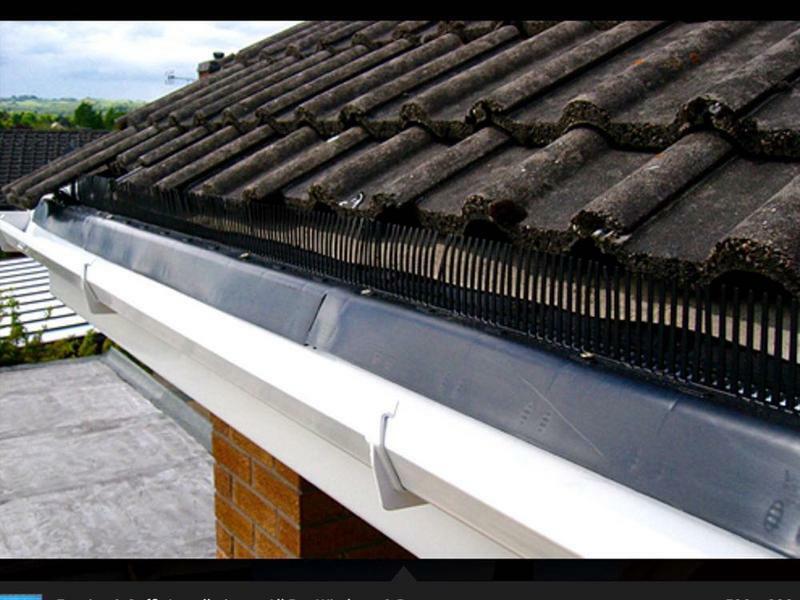 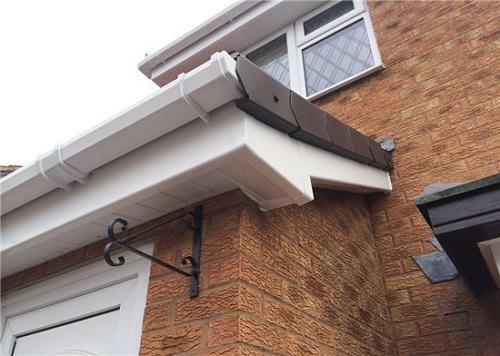 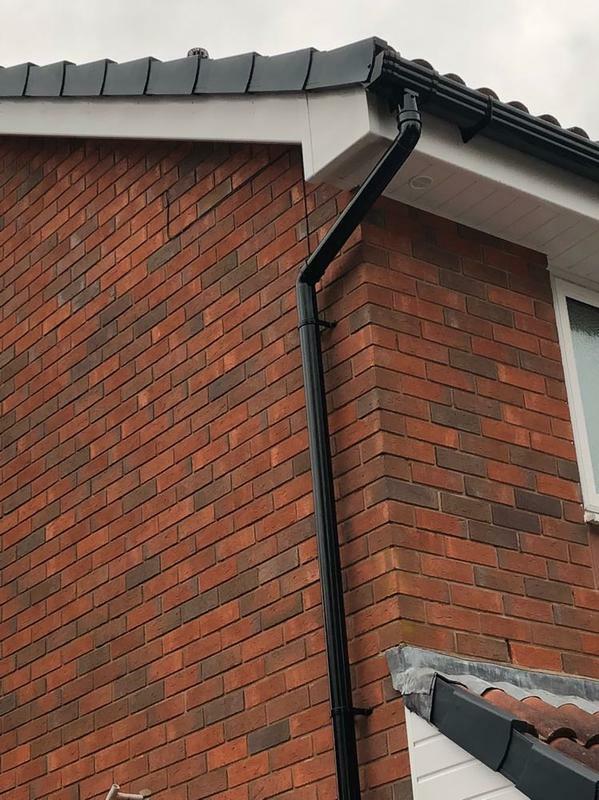 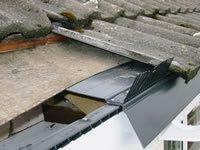 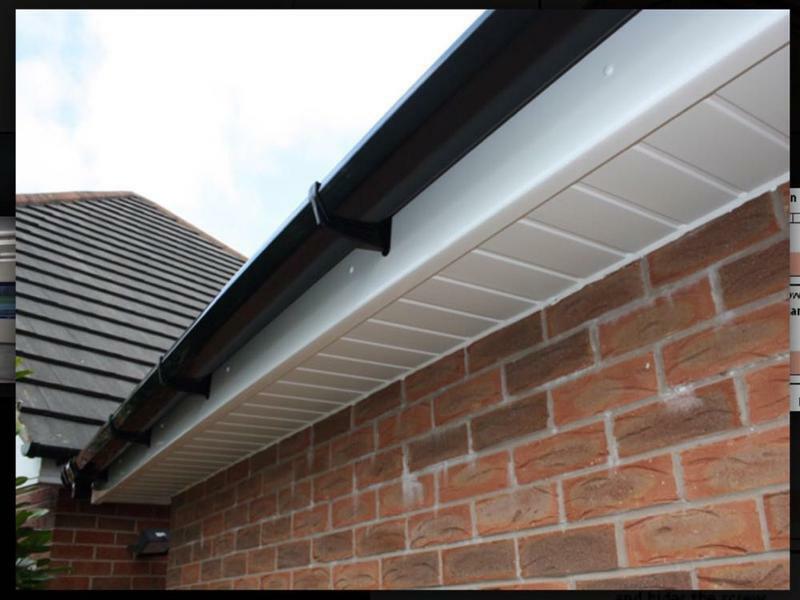 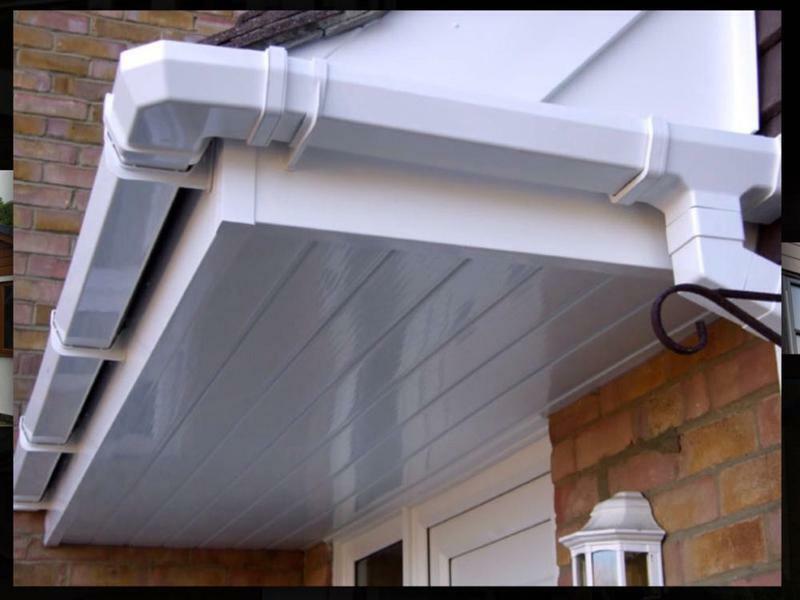 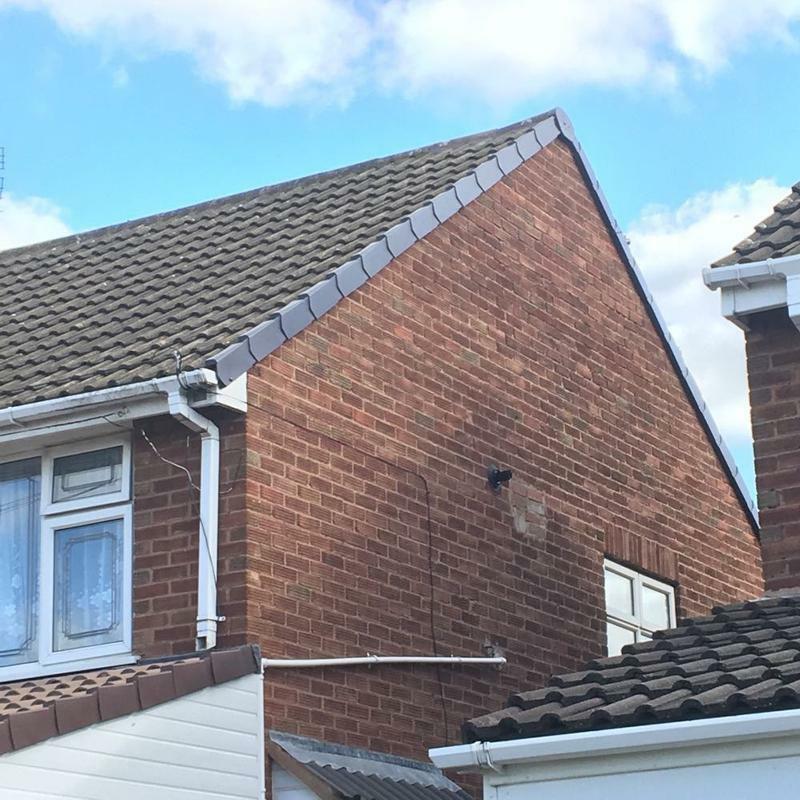 "Soffits and guttering, friendly, professional, good value. 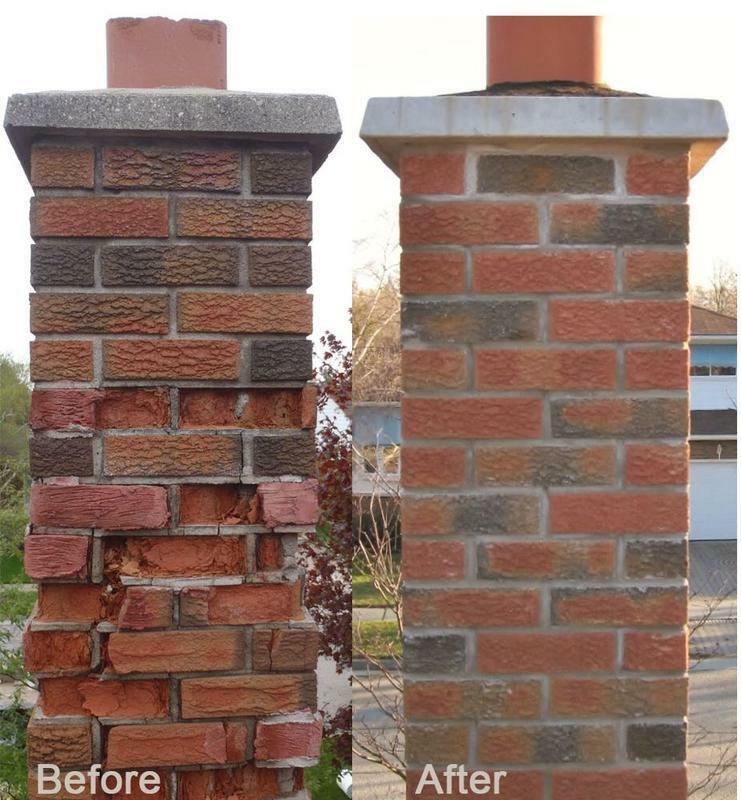 Would highly recommend." 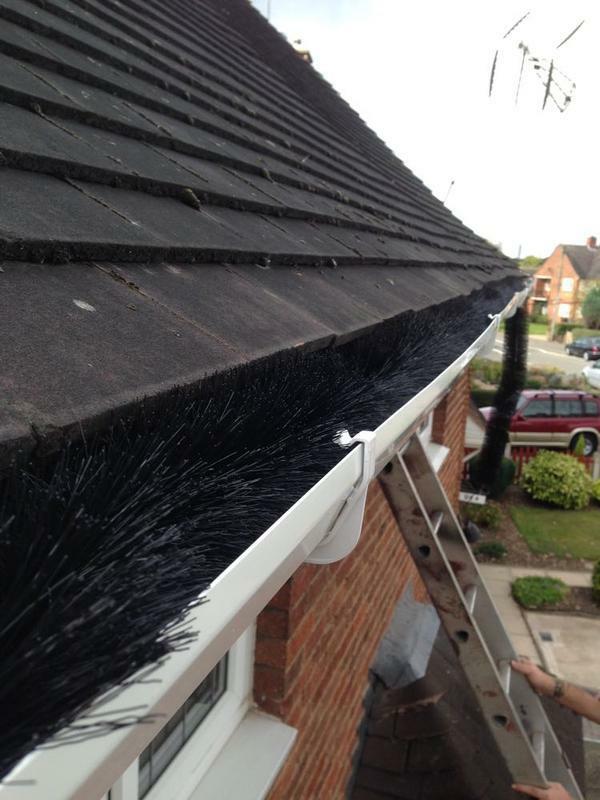 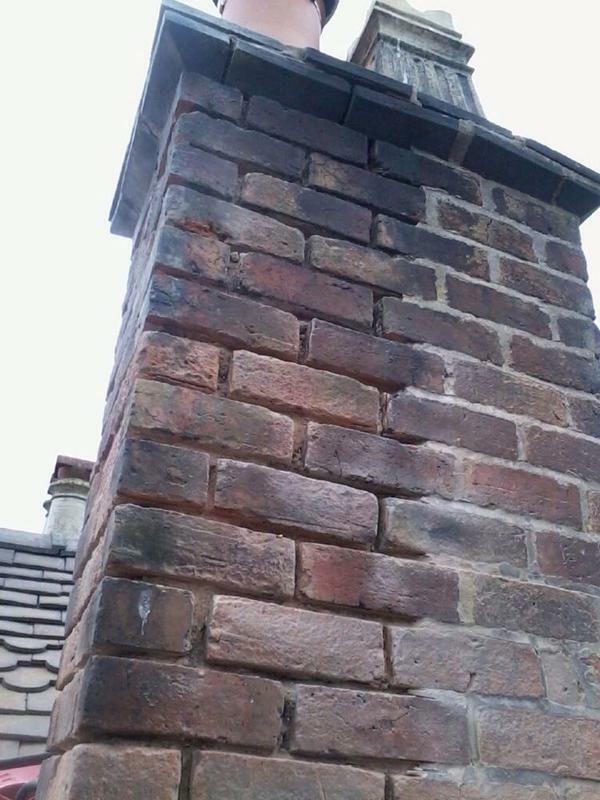 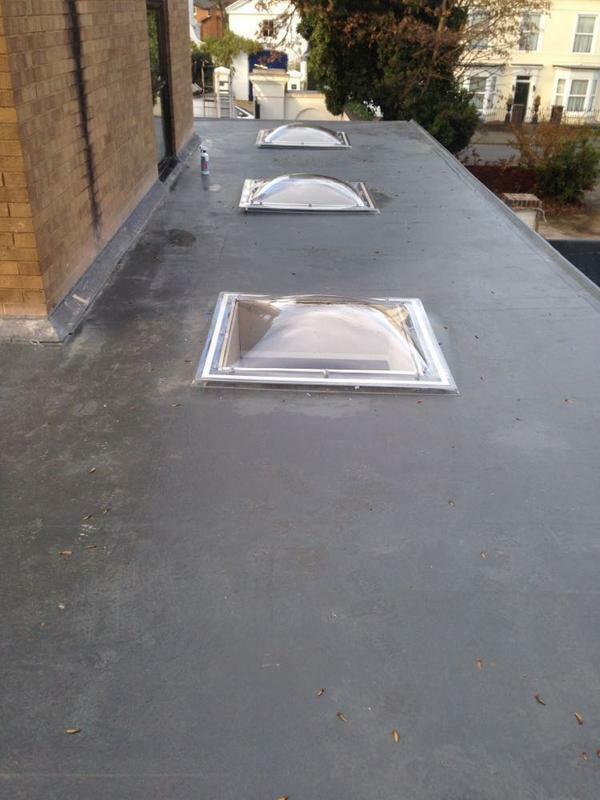 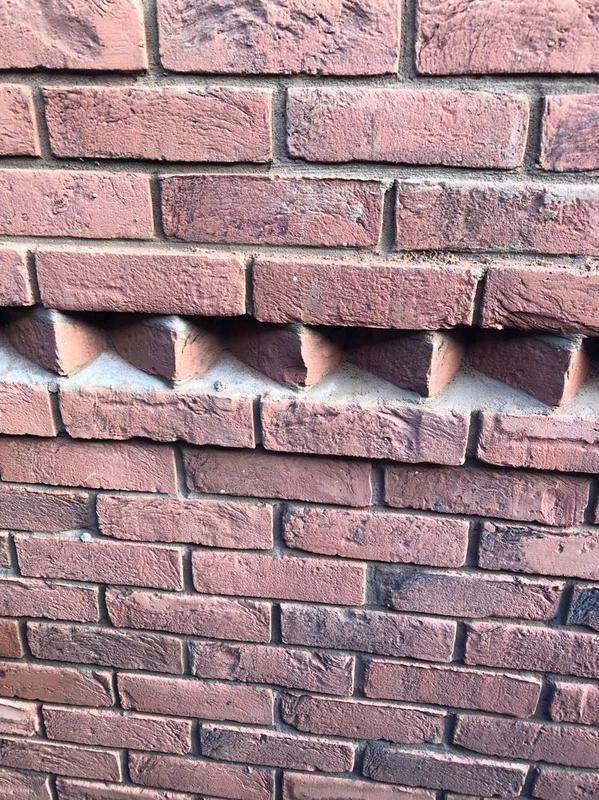 "The team were very honest - Absolutely brilliant and hardworking. 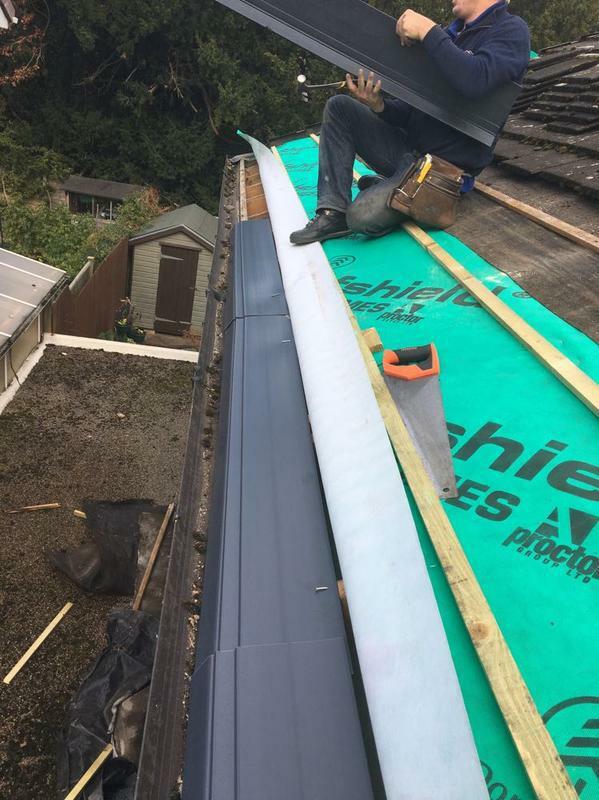 Thanks for a good job (or 2) done!"